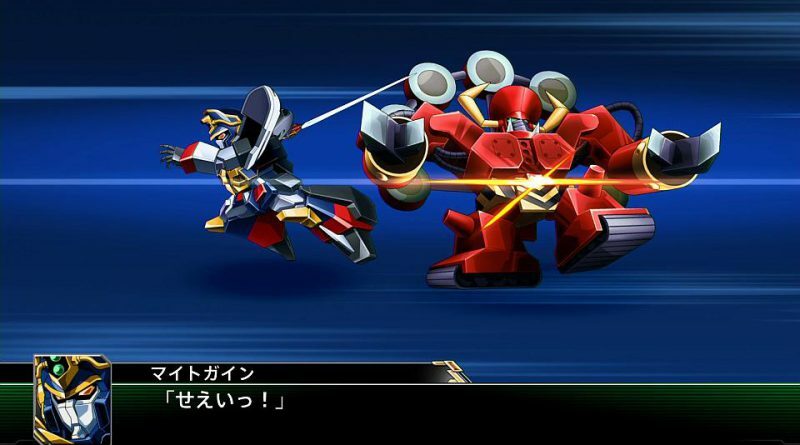 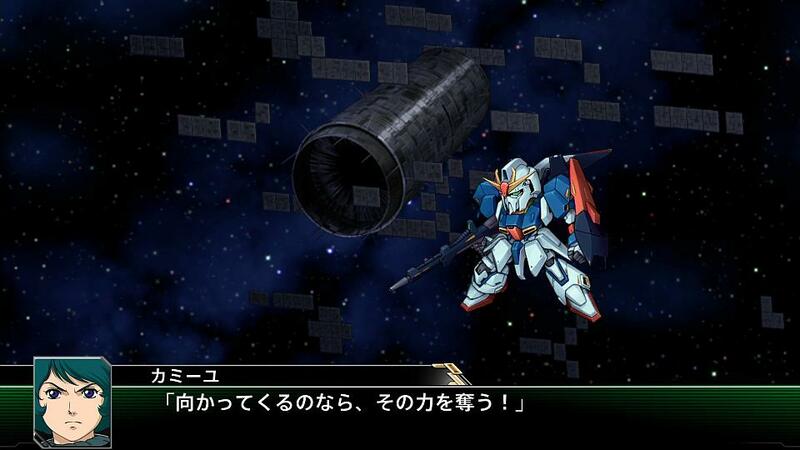 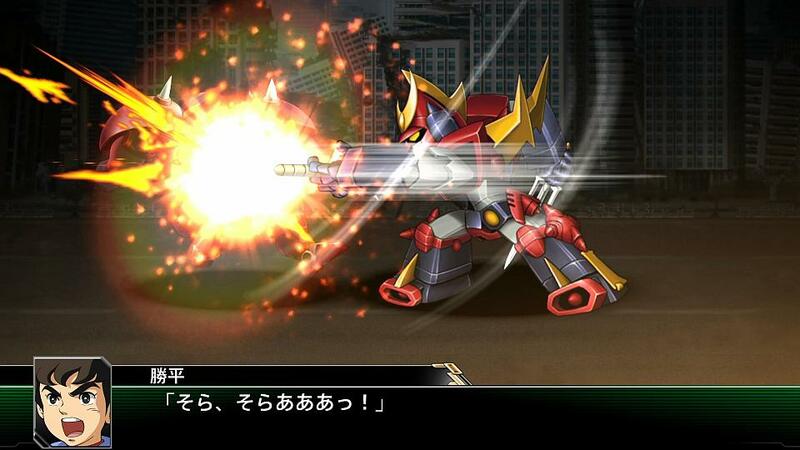 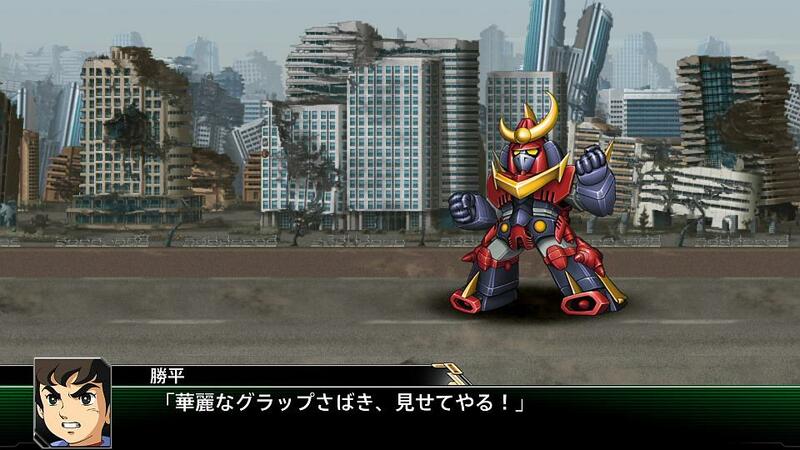 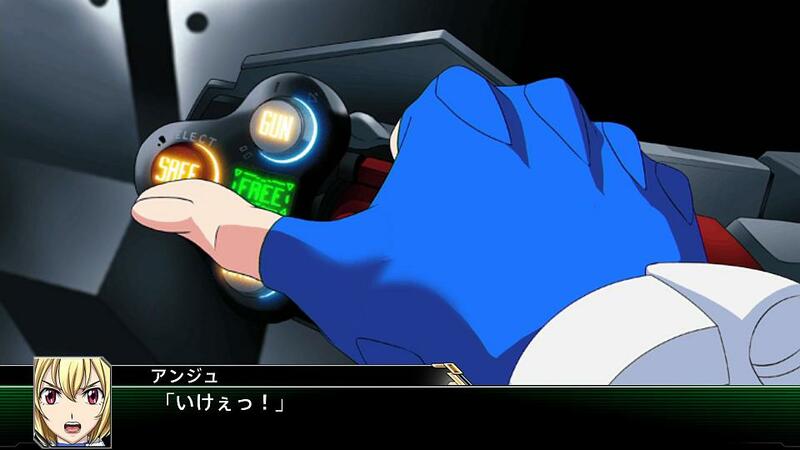 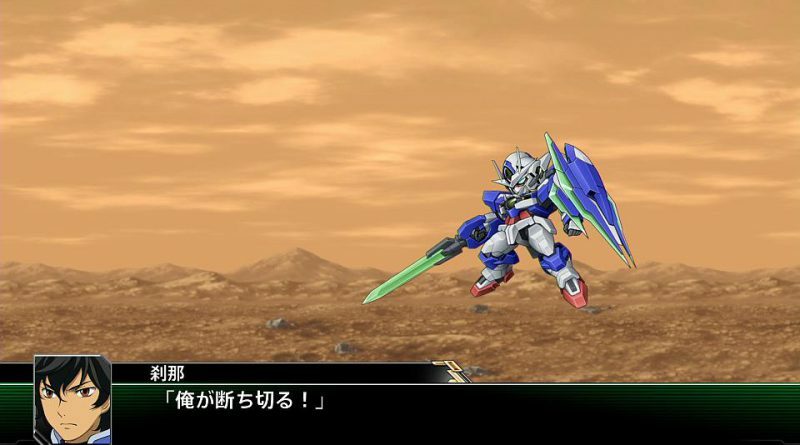 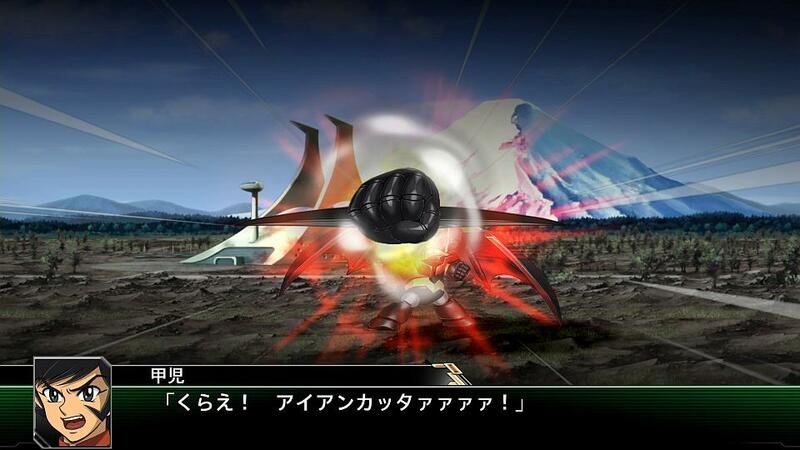 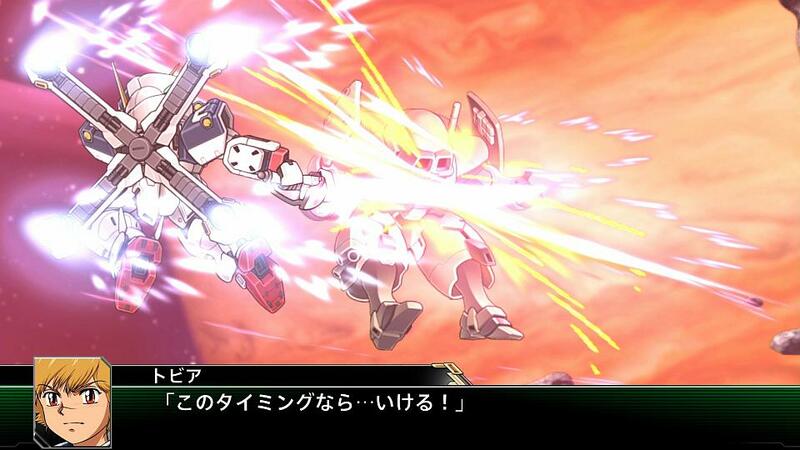 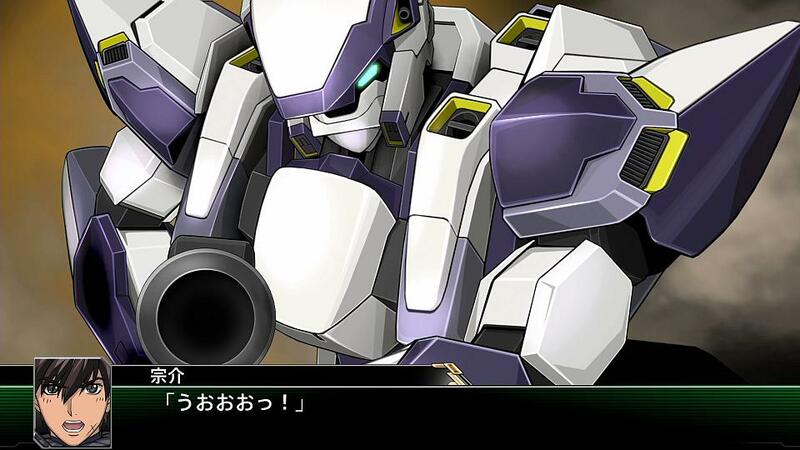 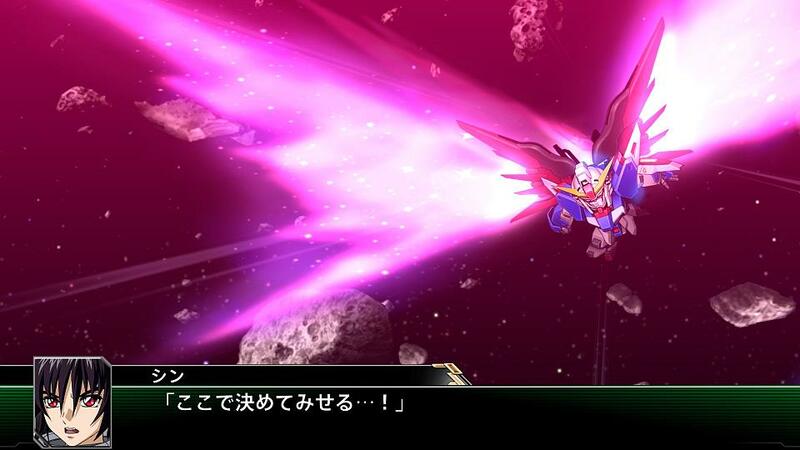 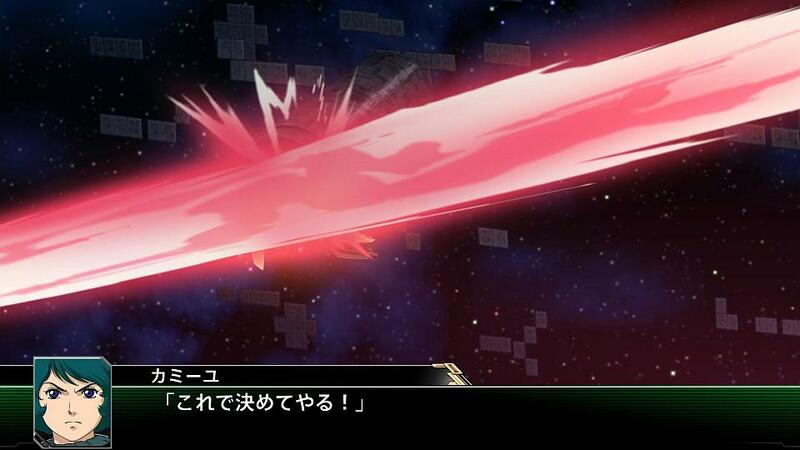 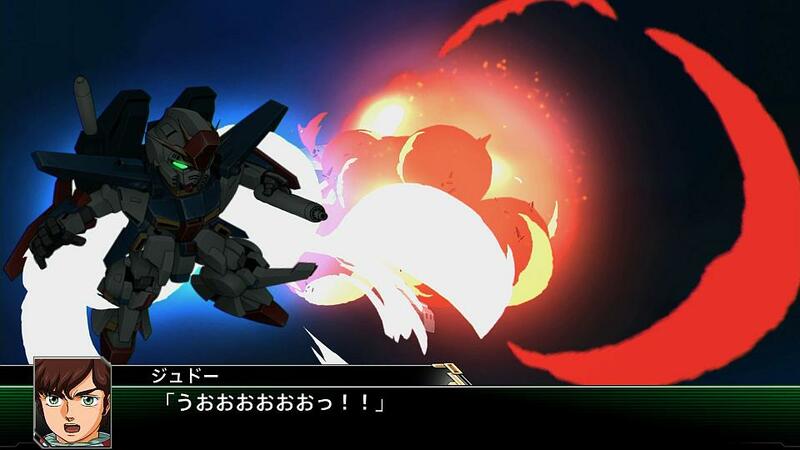 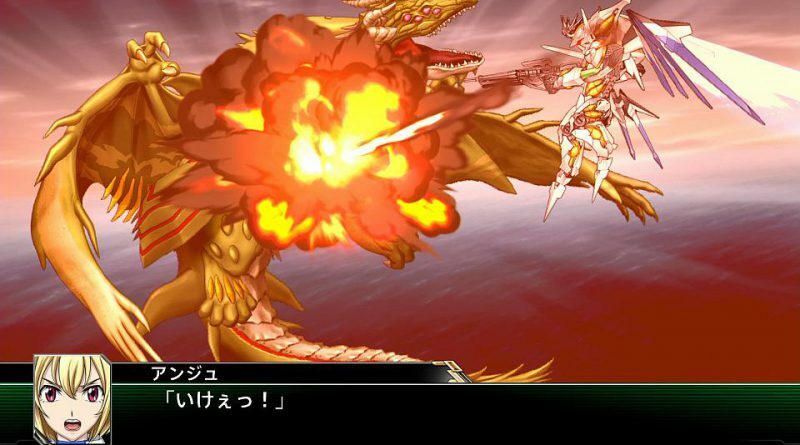 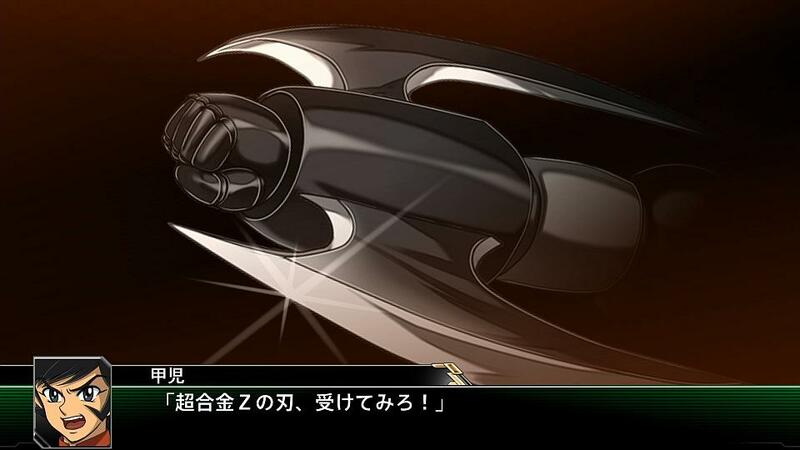 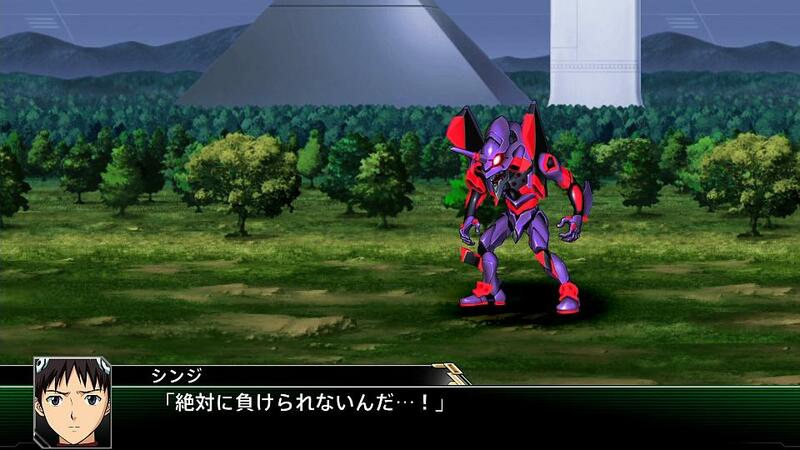 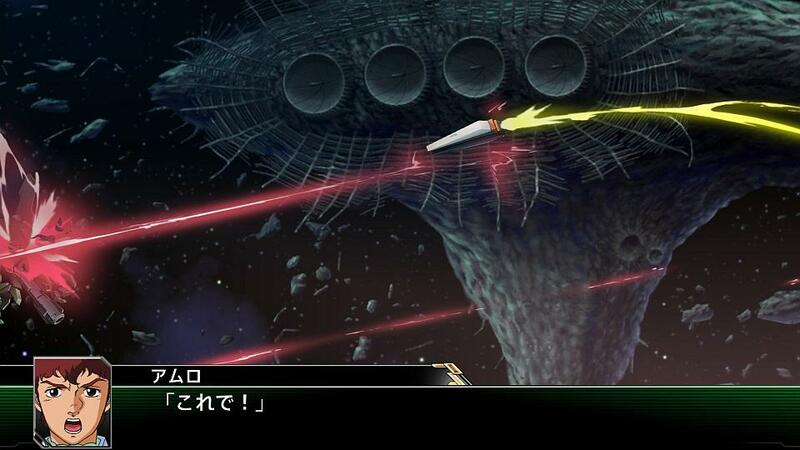 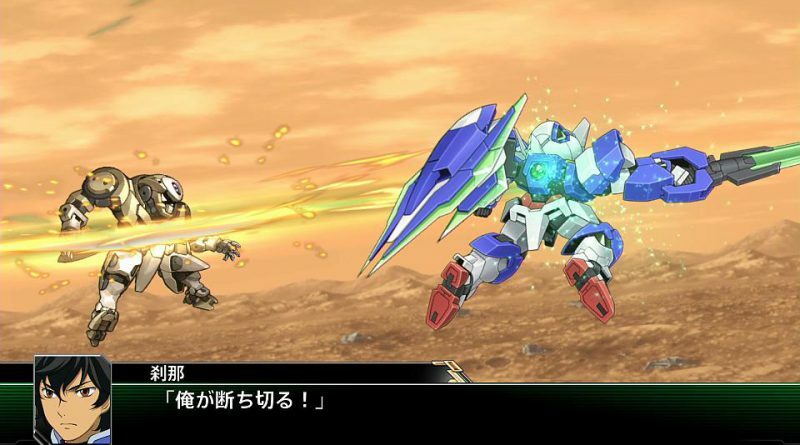 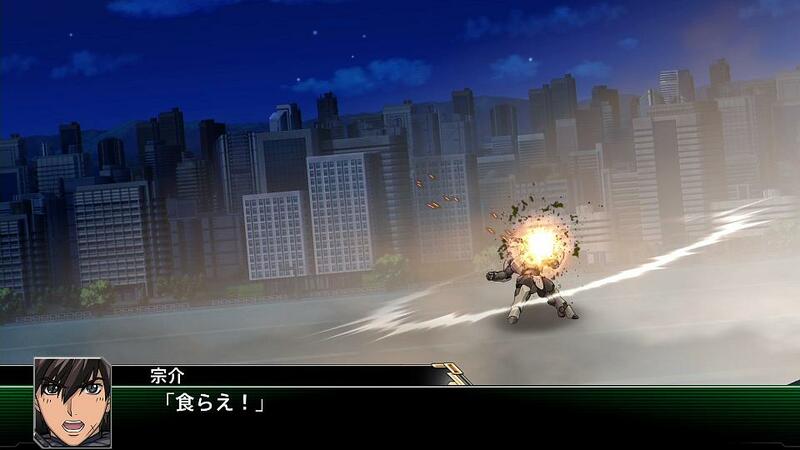 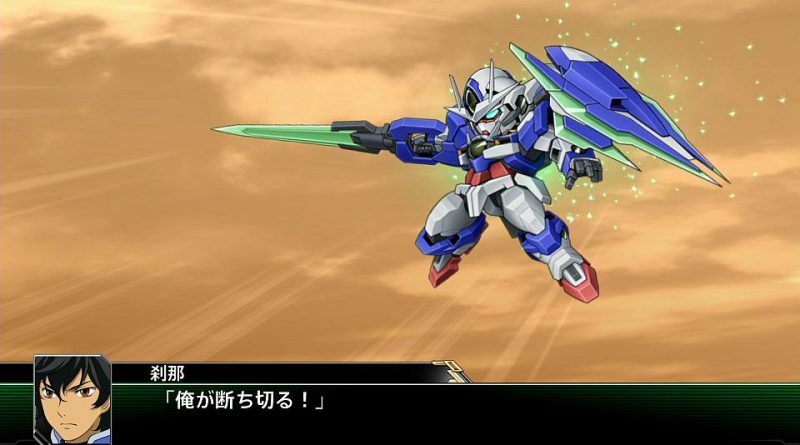 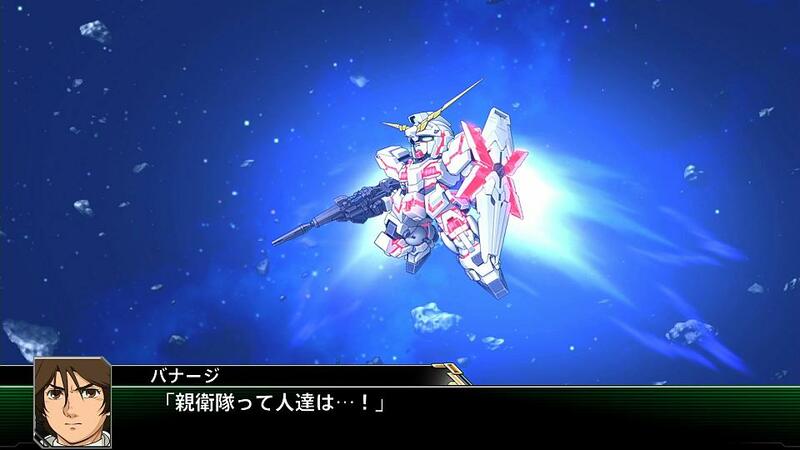 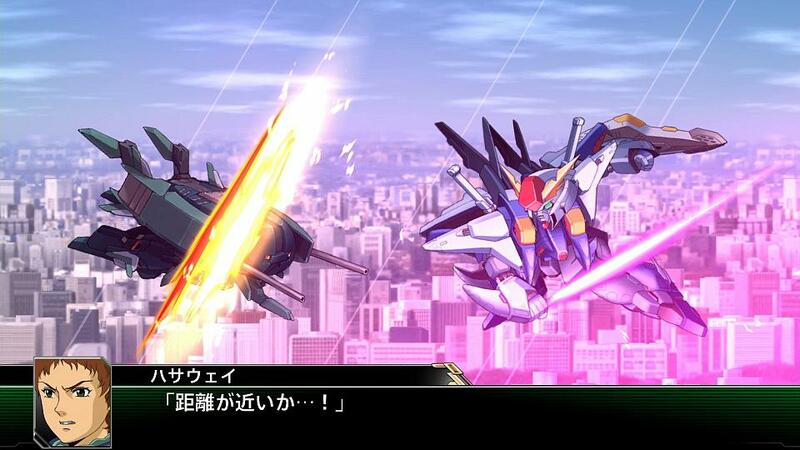 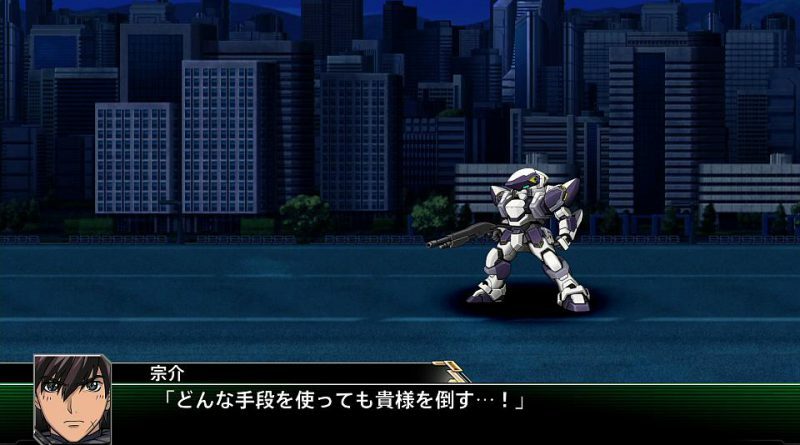 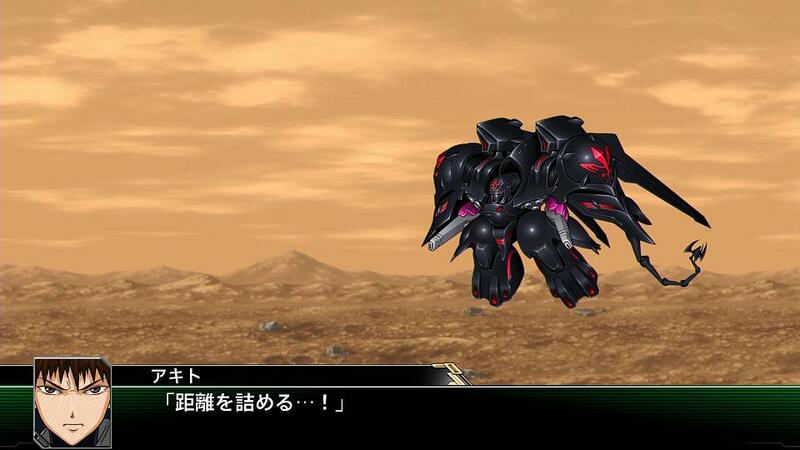 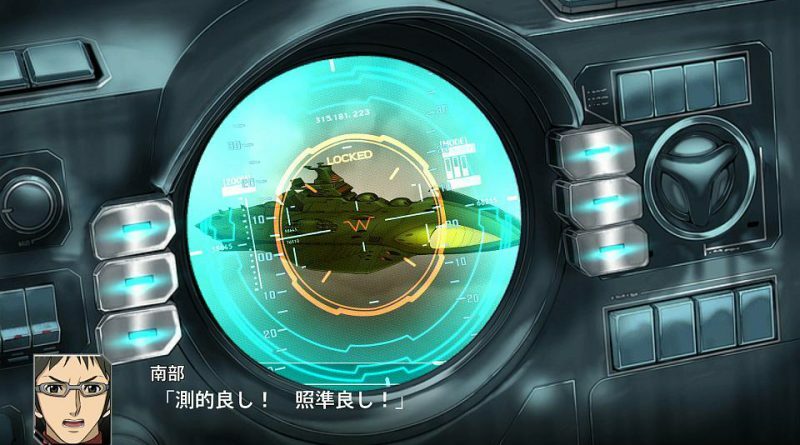 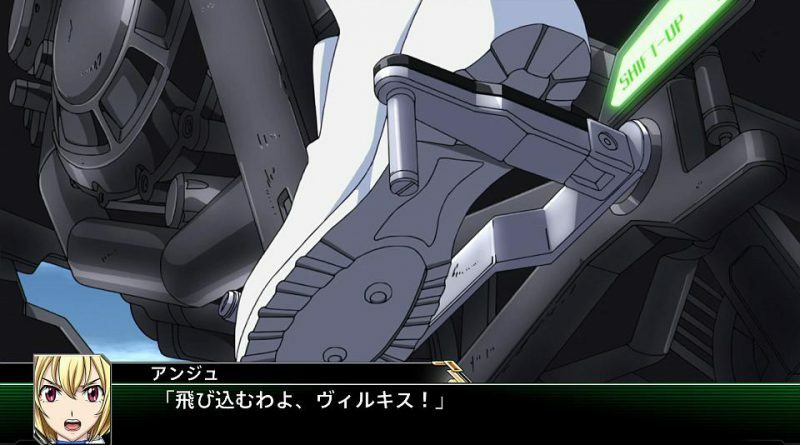 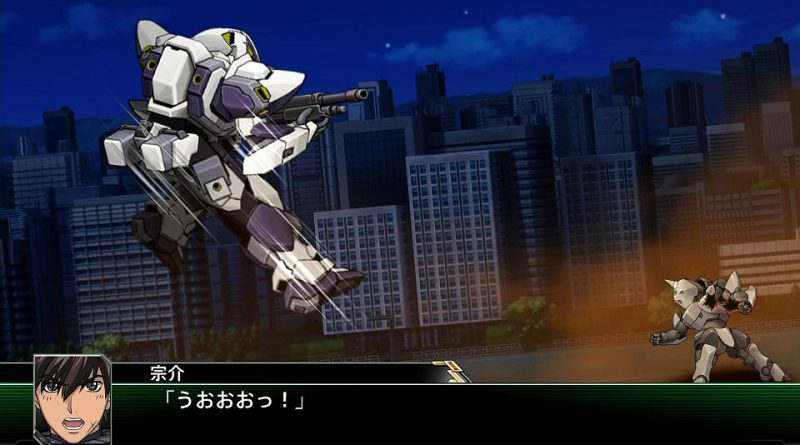 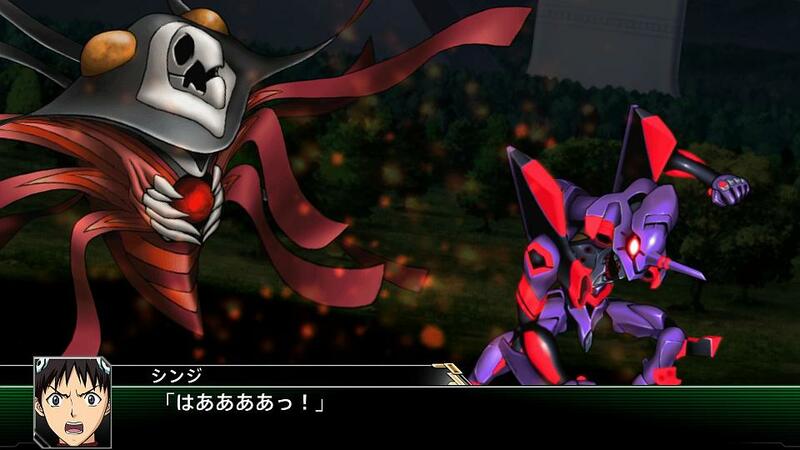 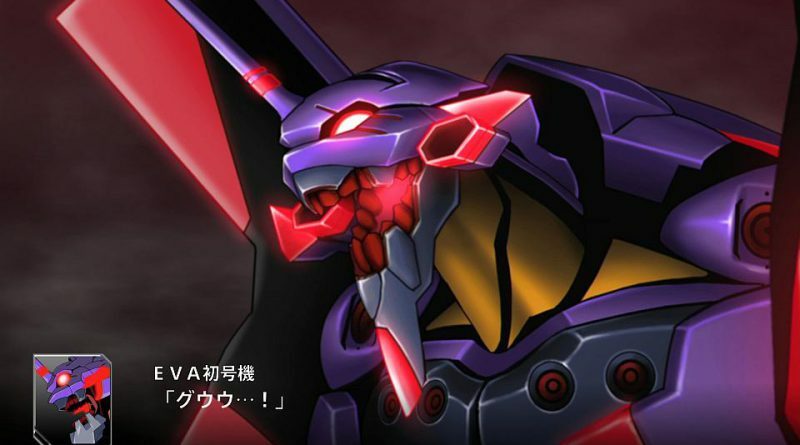 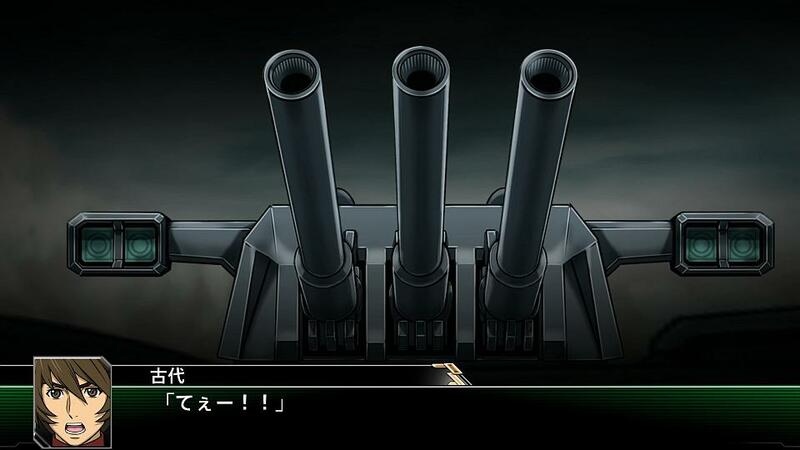 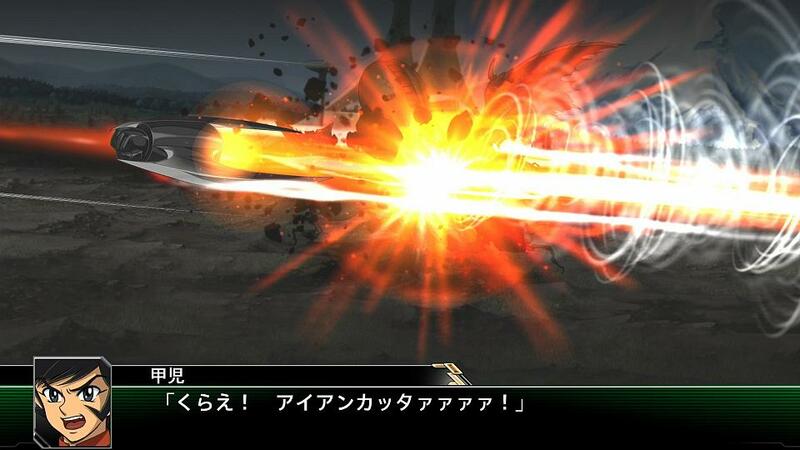 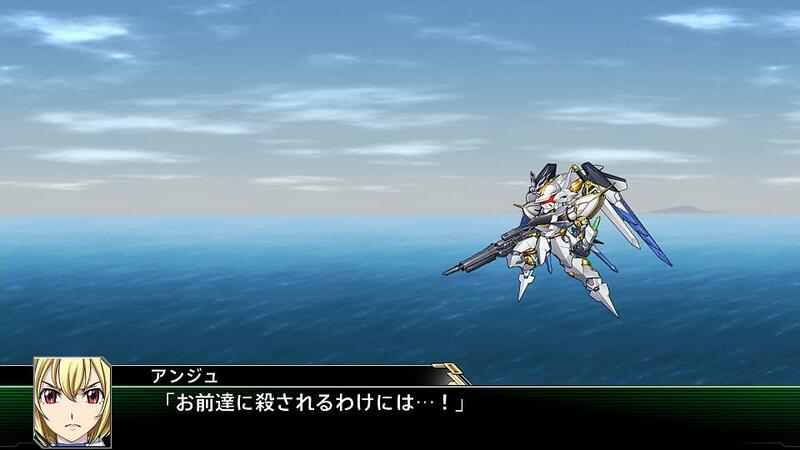 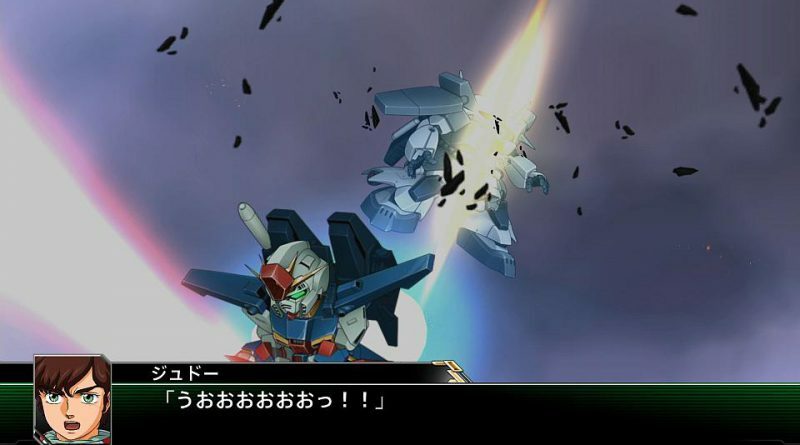 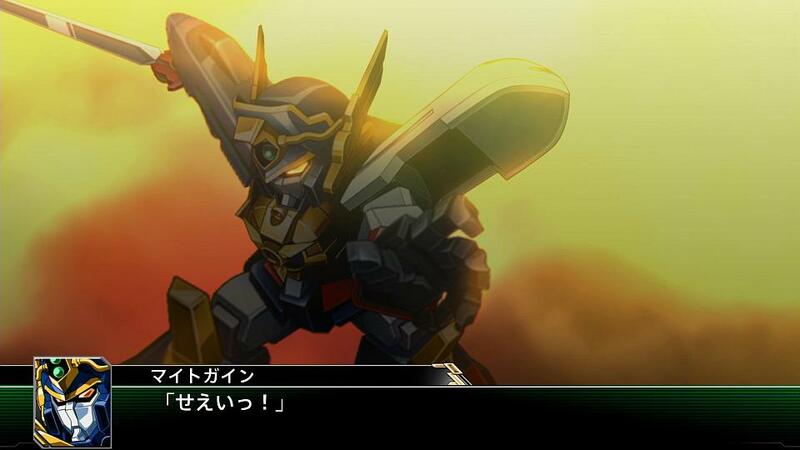 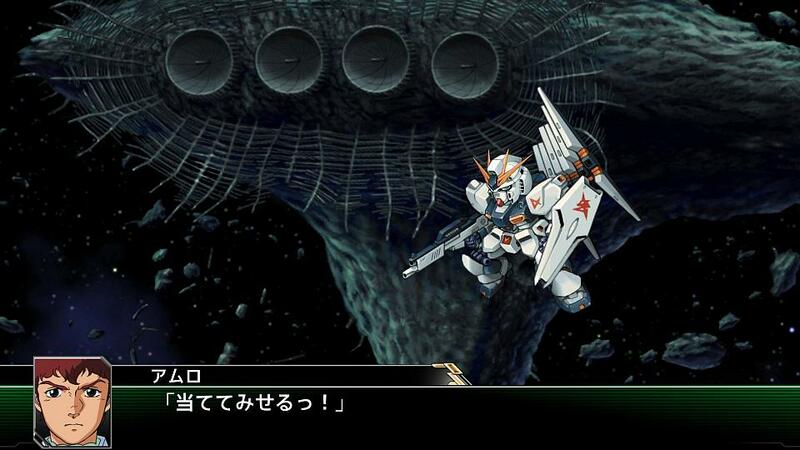 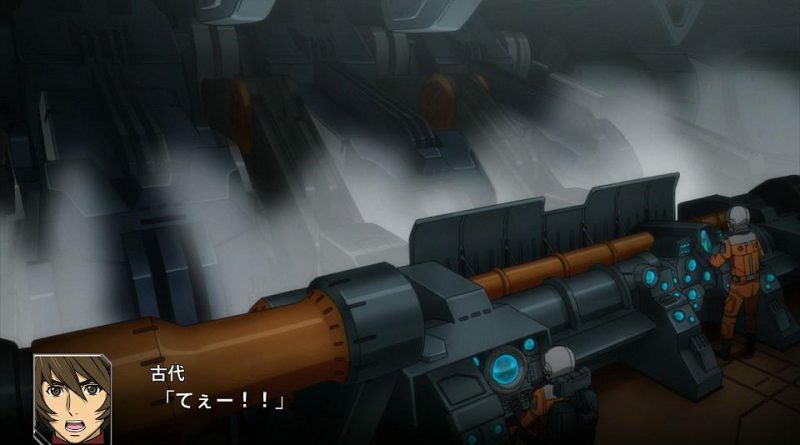 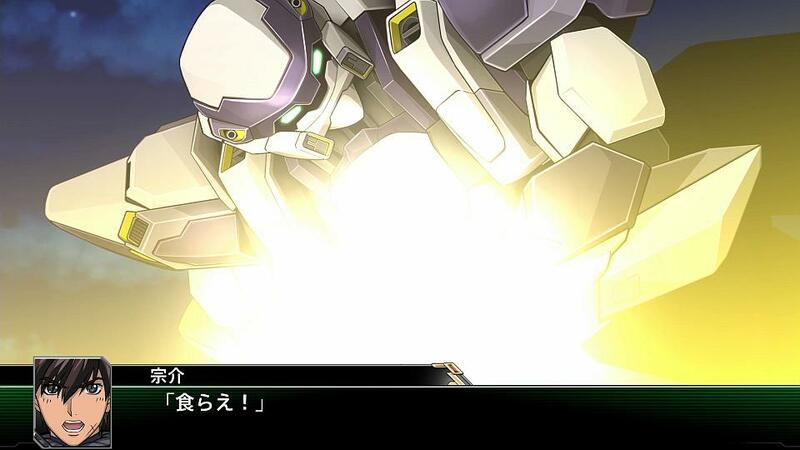 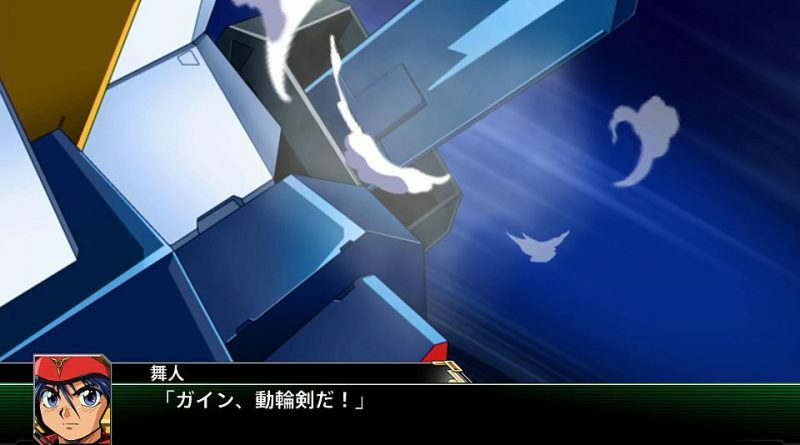 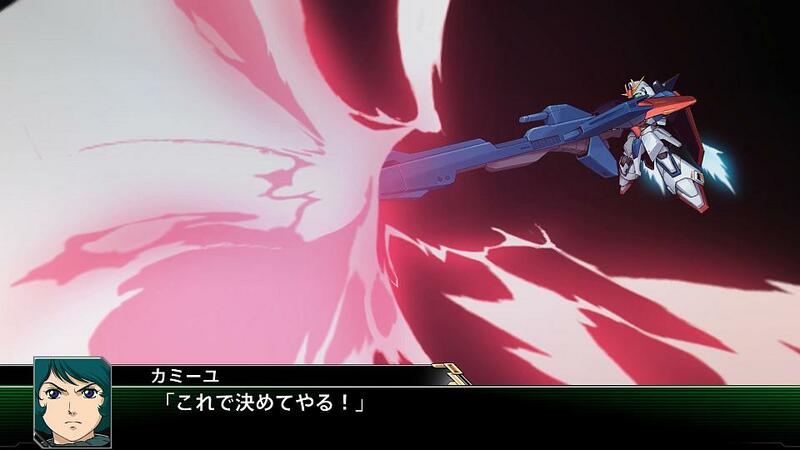 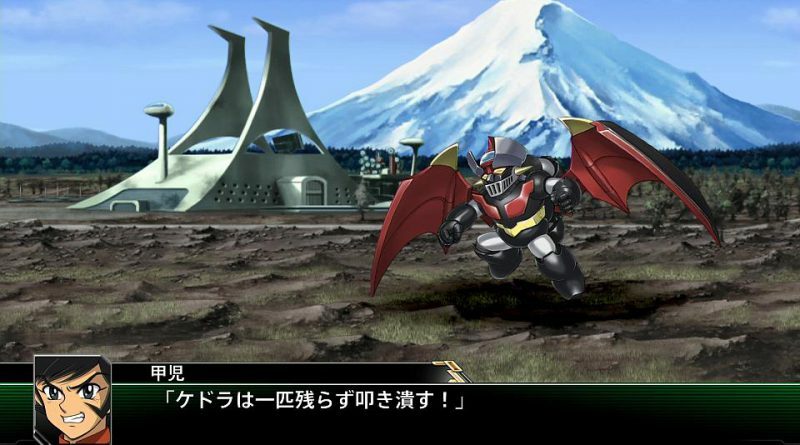 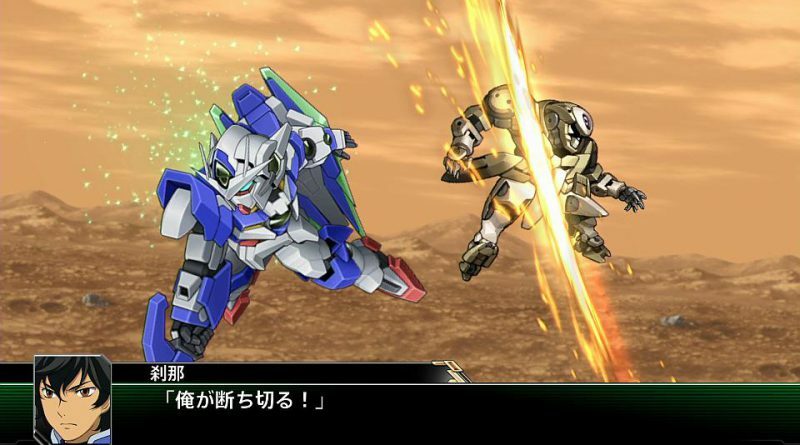 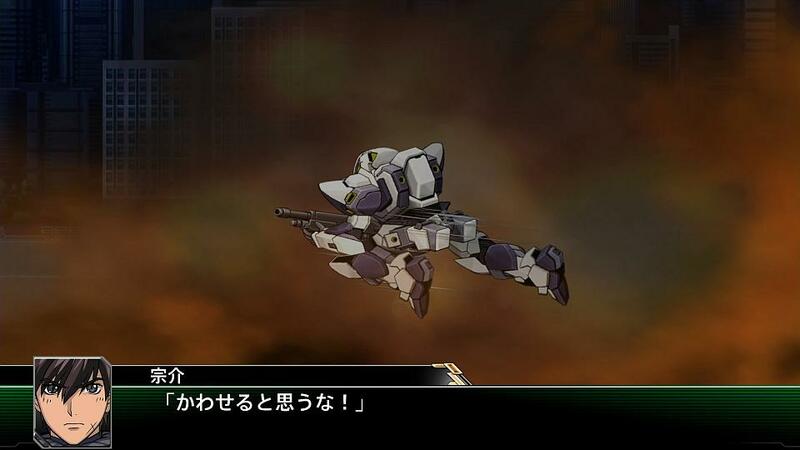 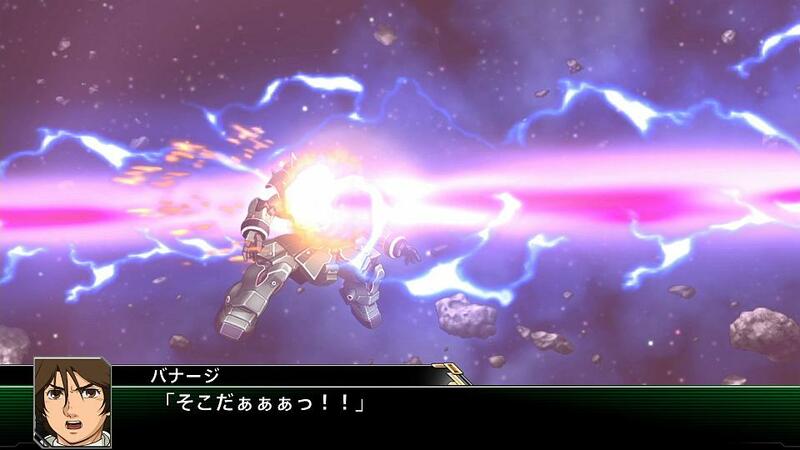 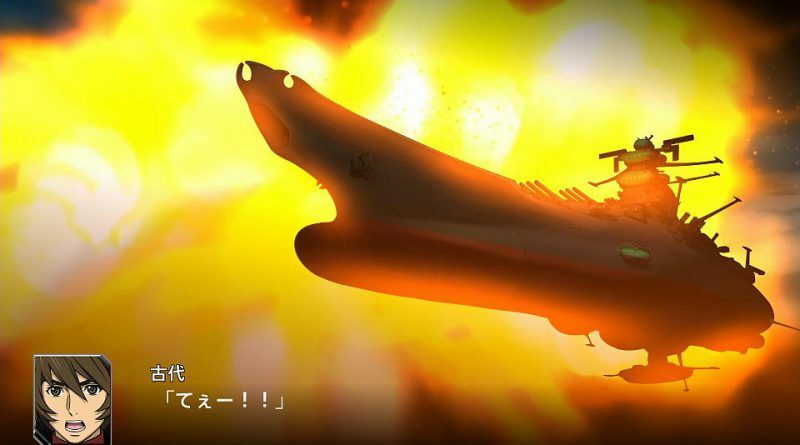 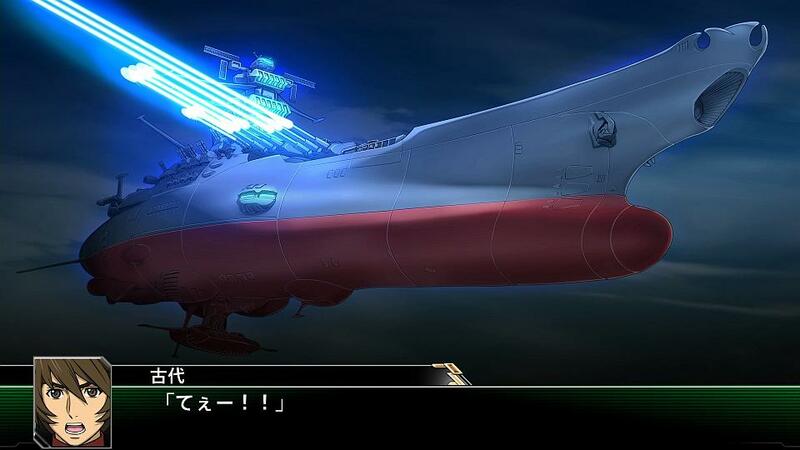 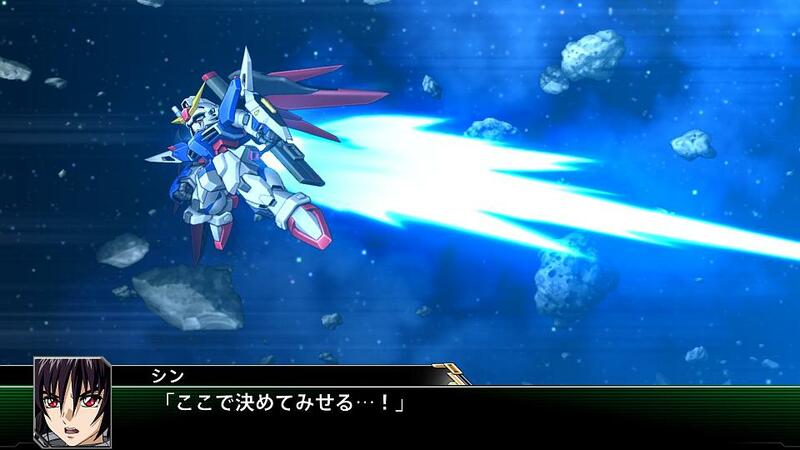 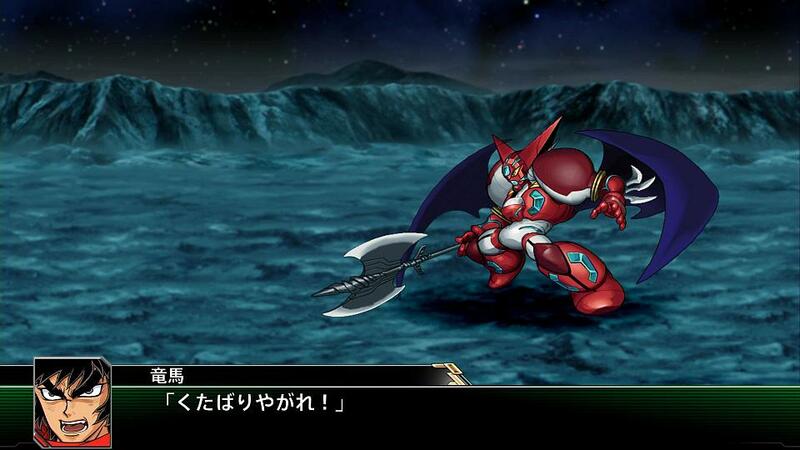 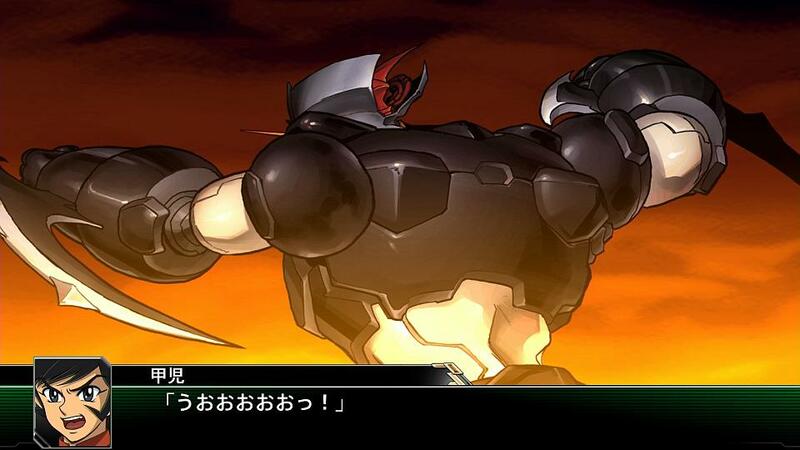 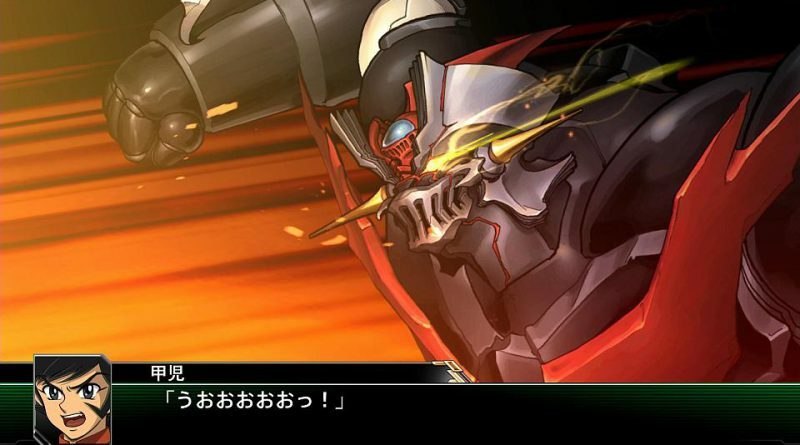 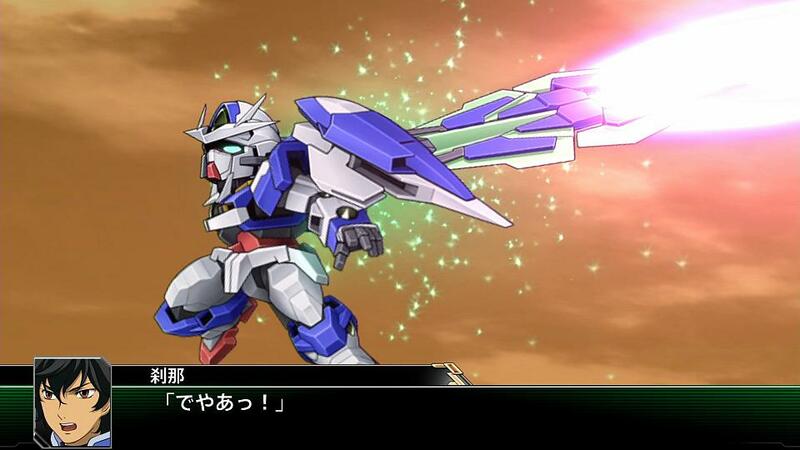 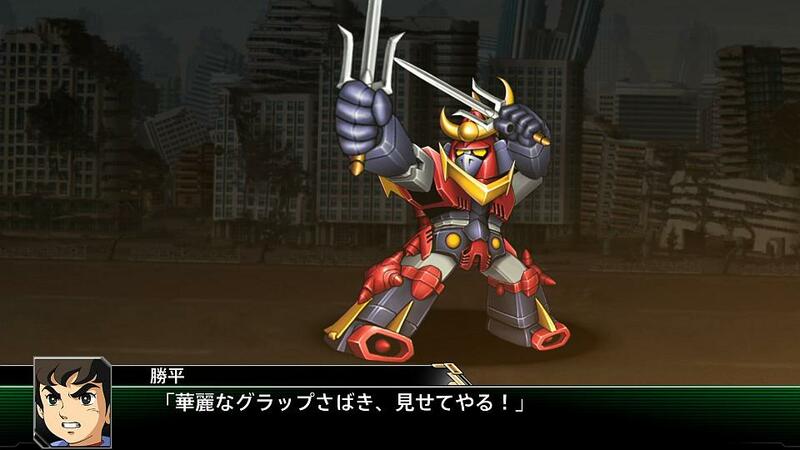 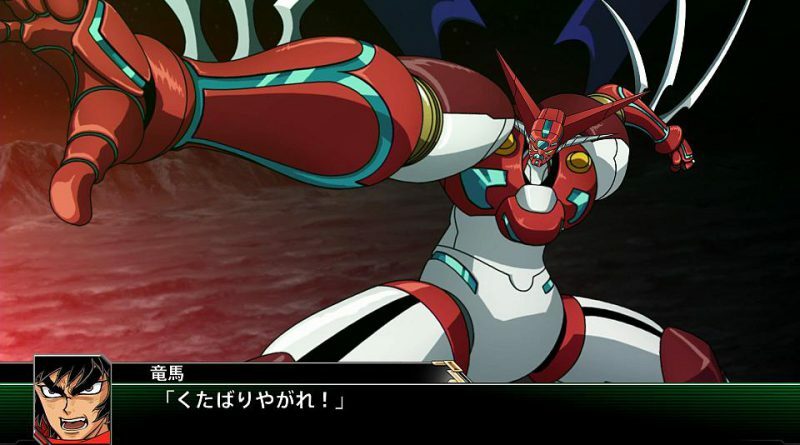 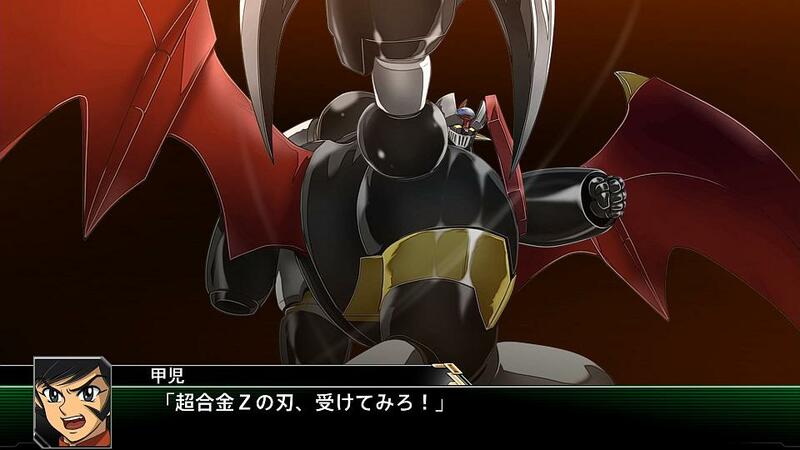 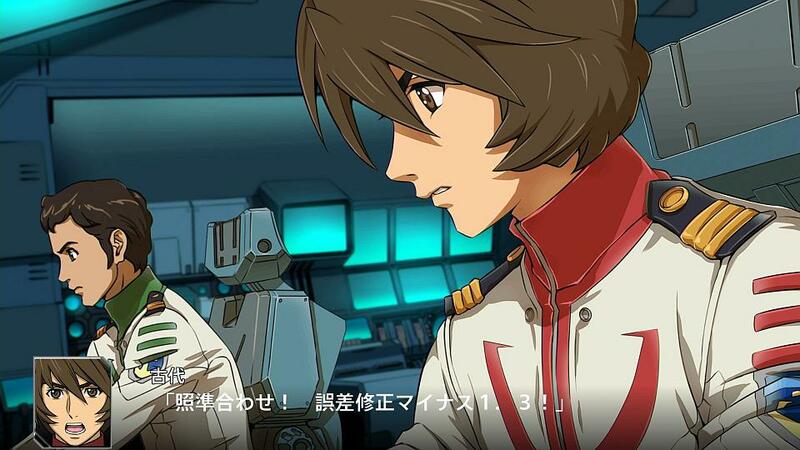 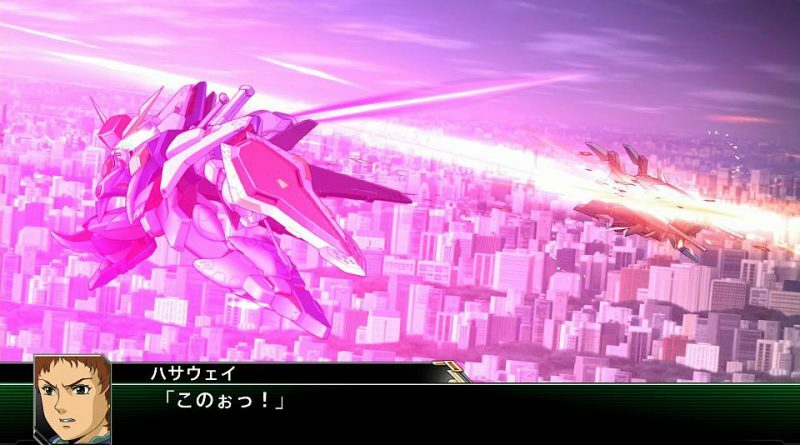 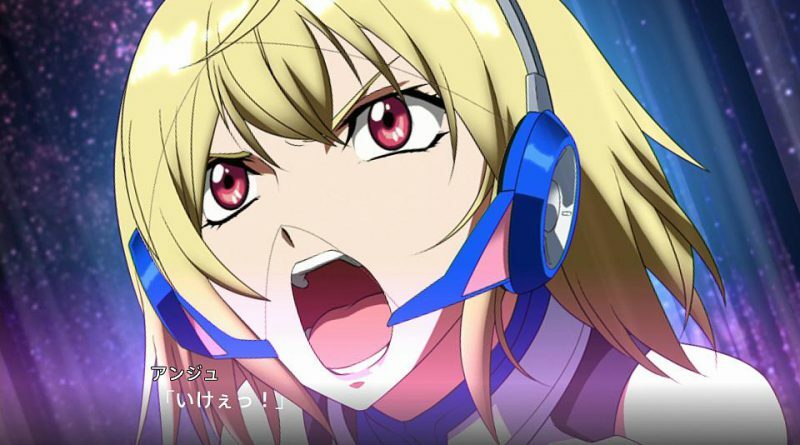 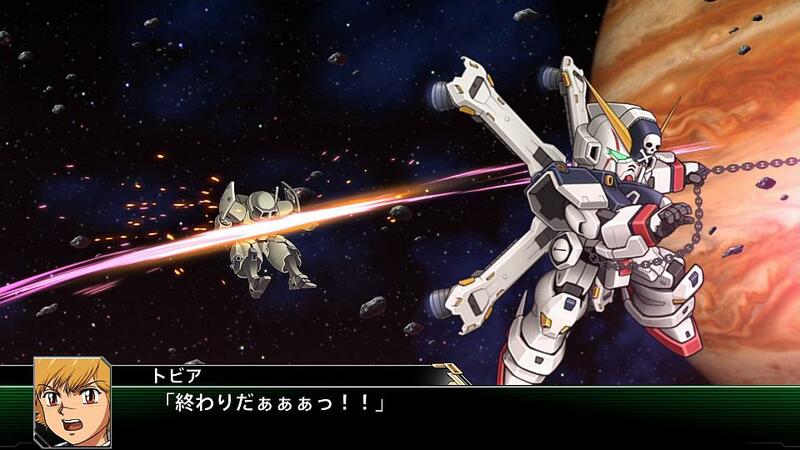 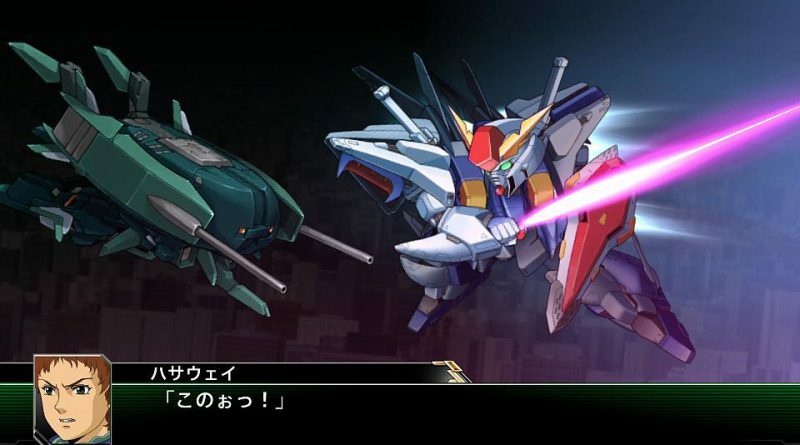 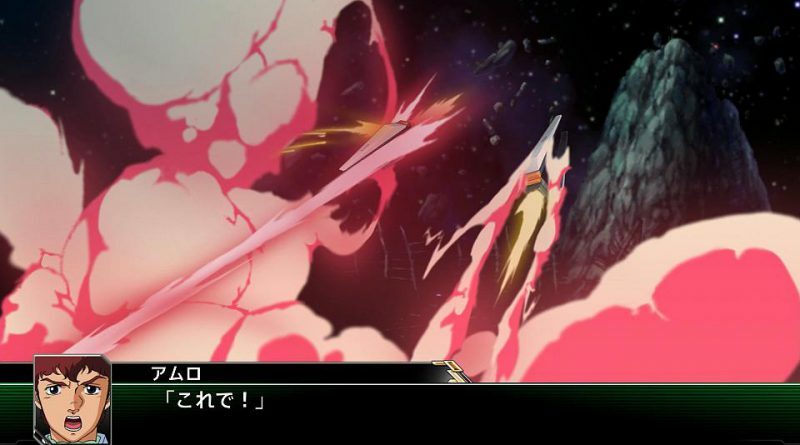 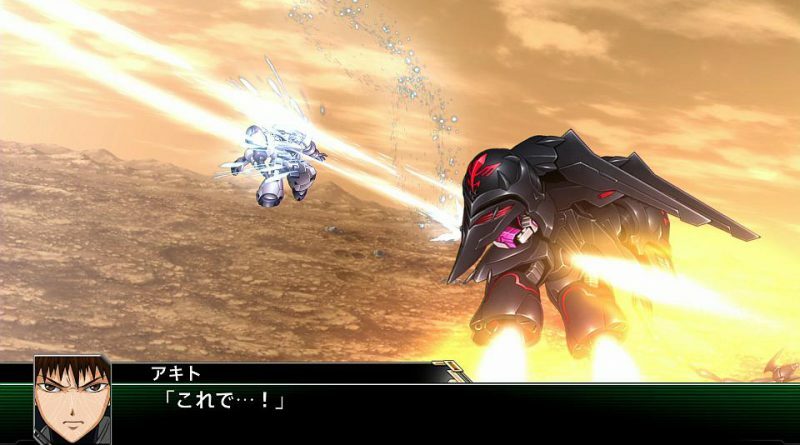 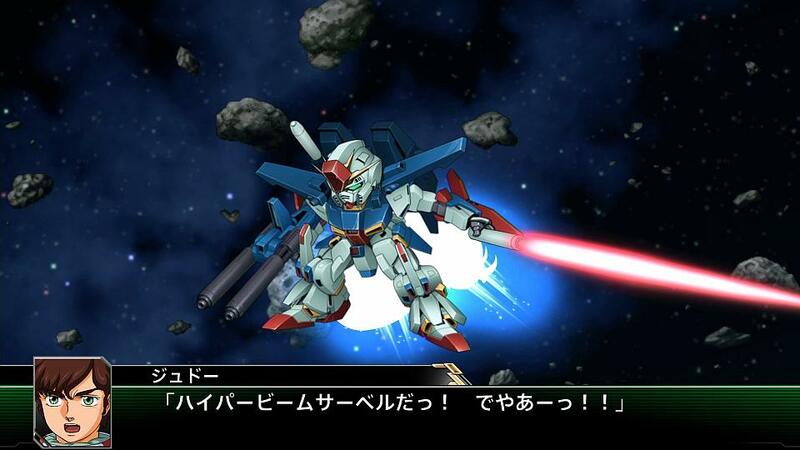 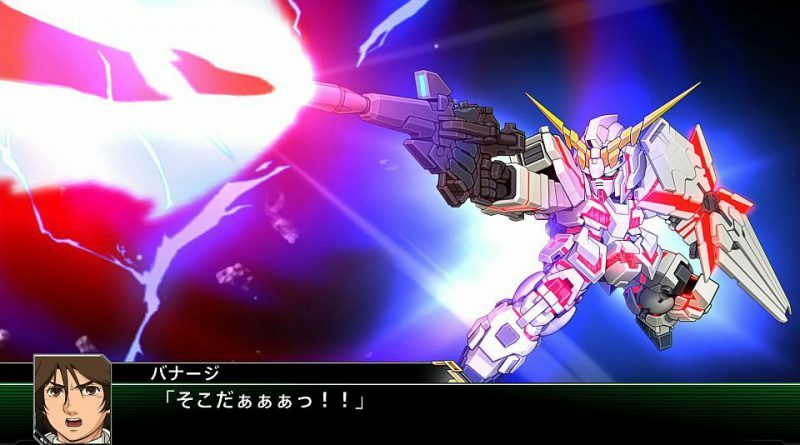 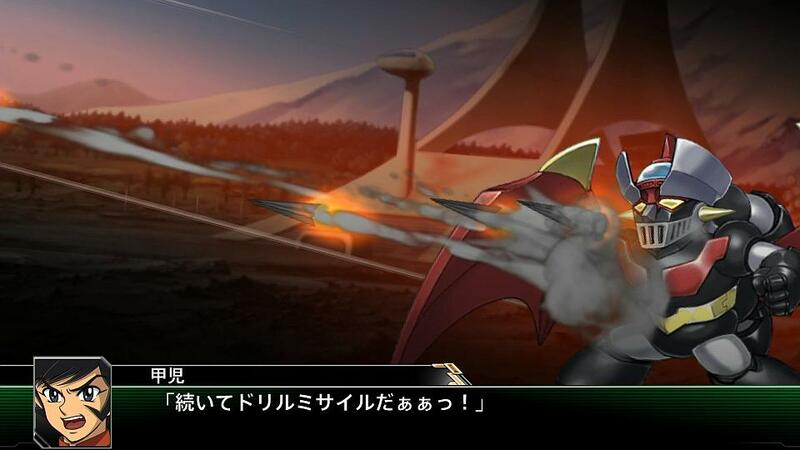 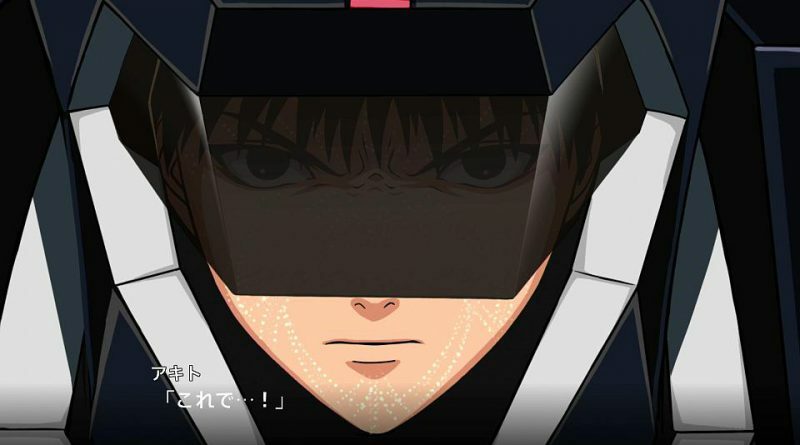 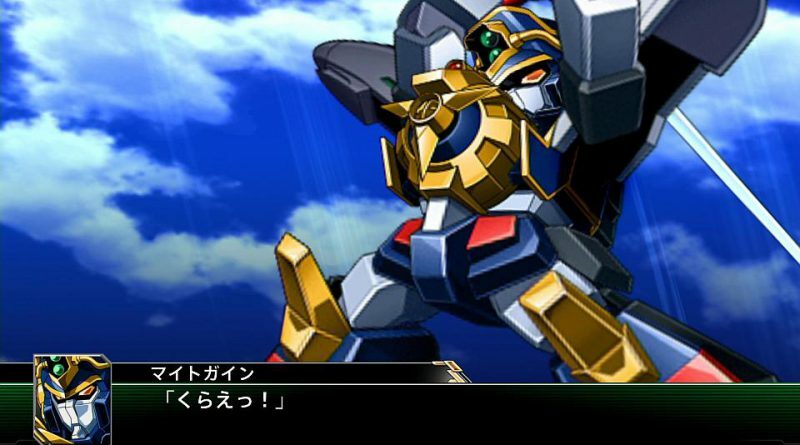 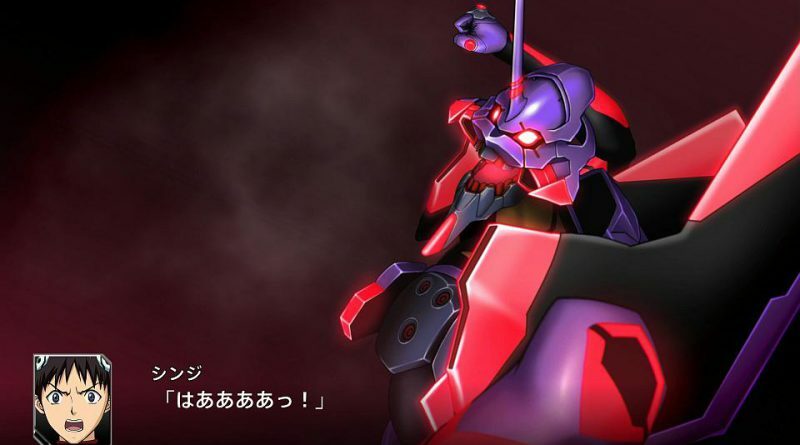 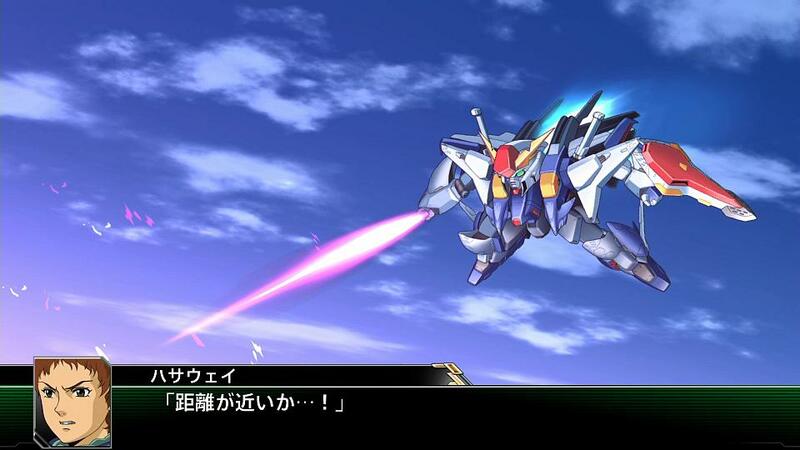 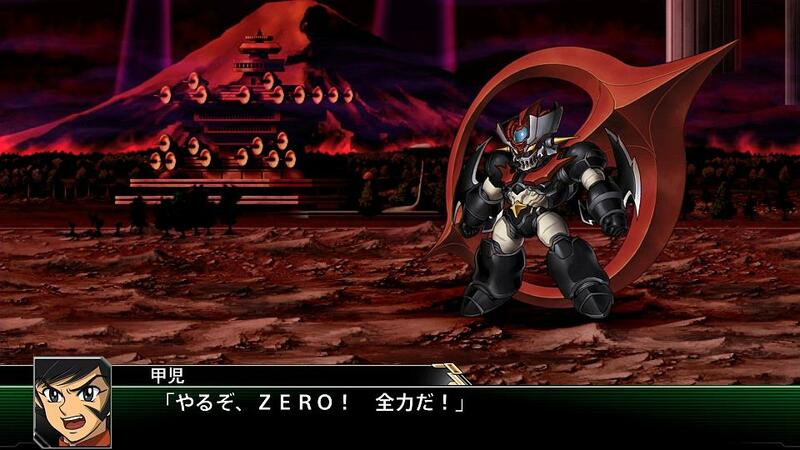 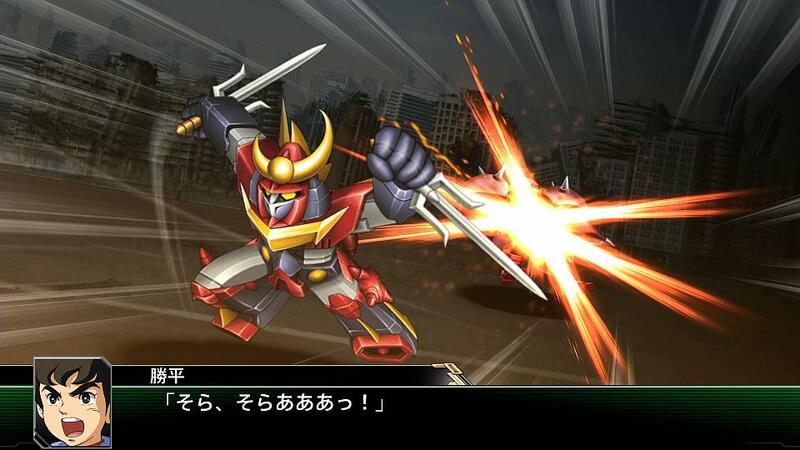 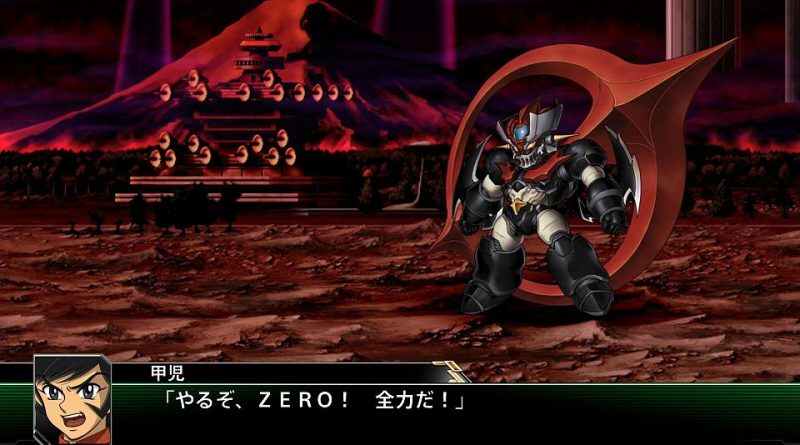 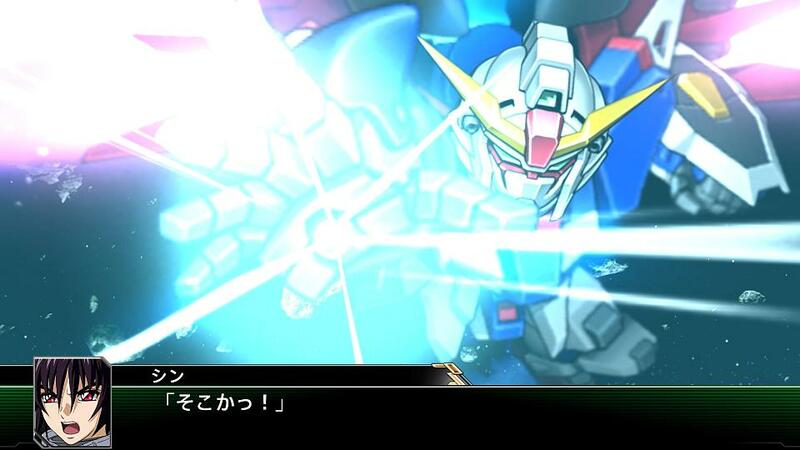 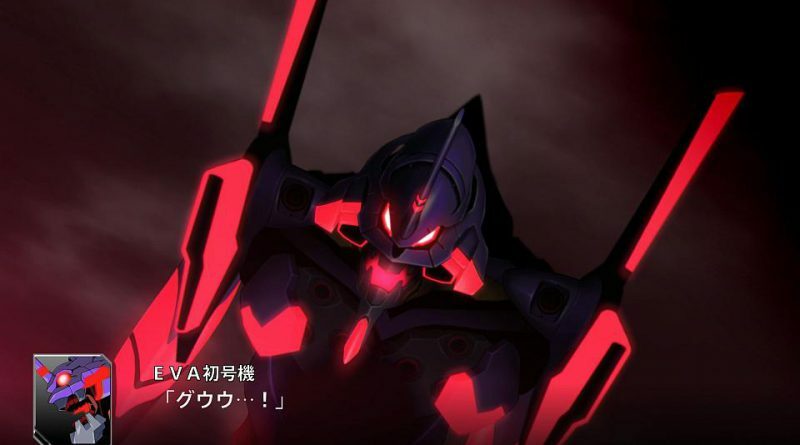 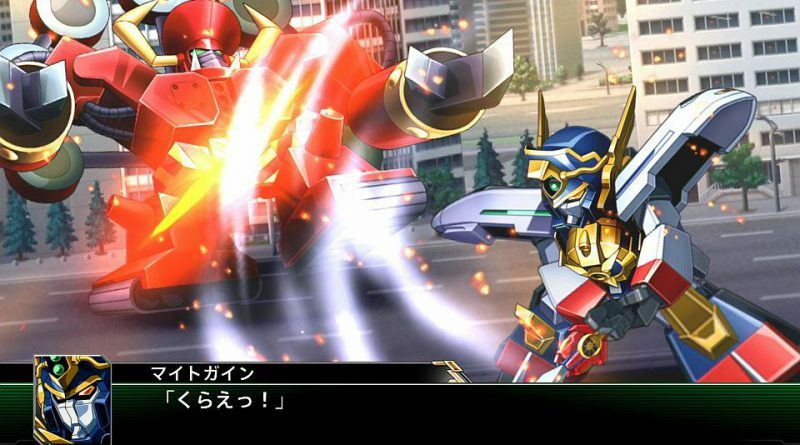 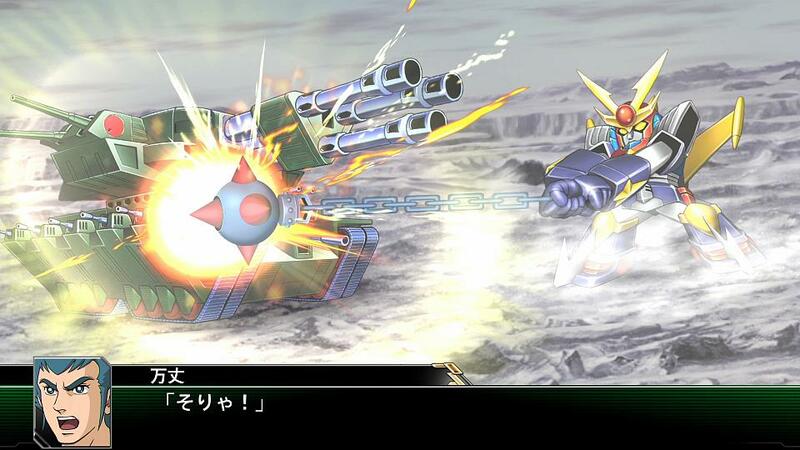 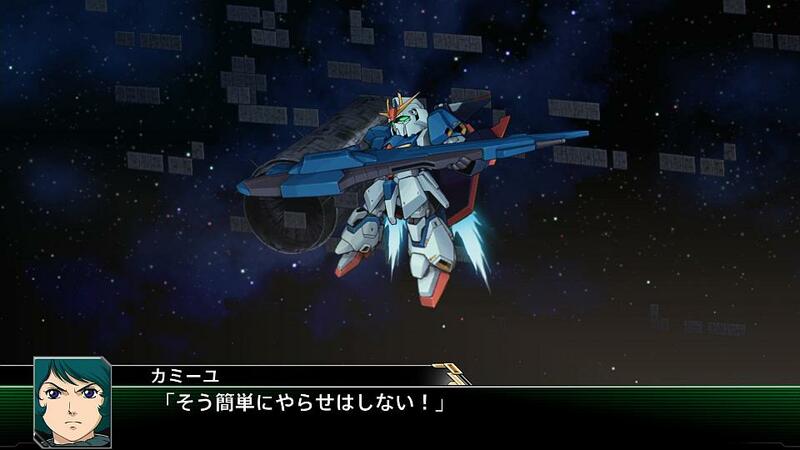 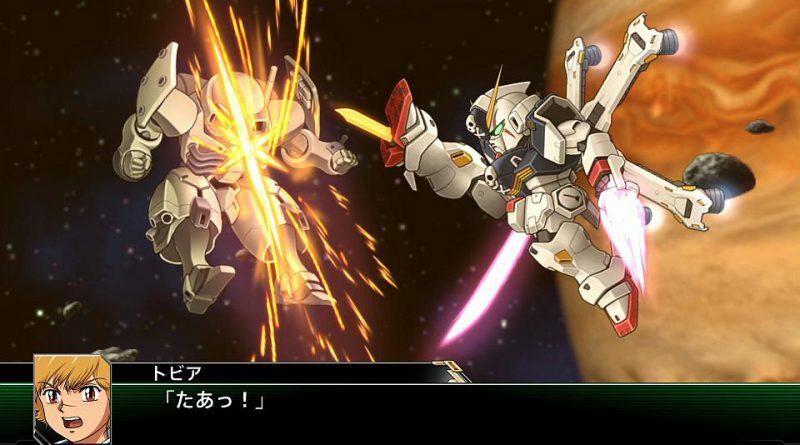 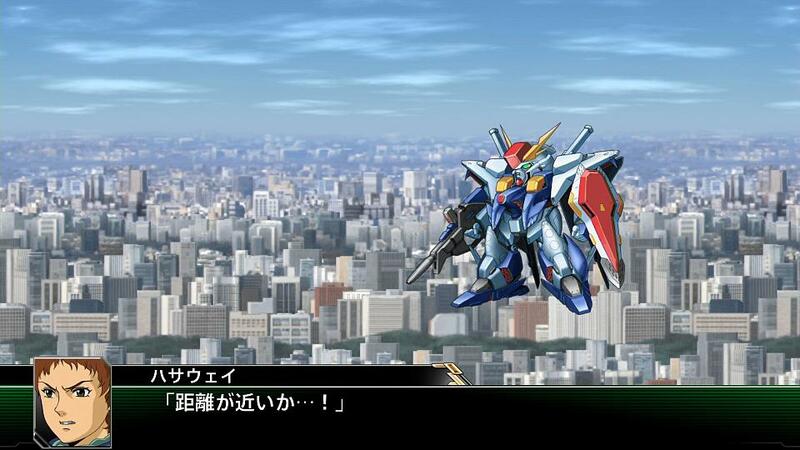 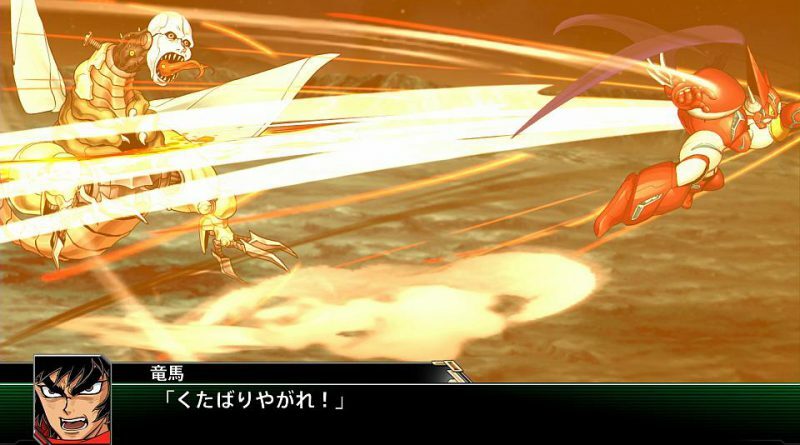 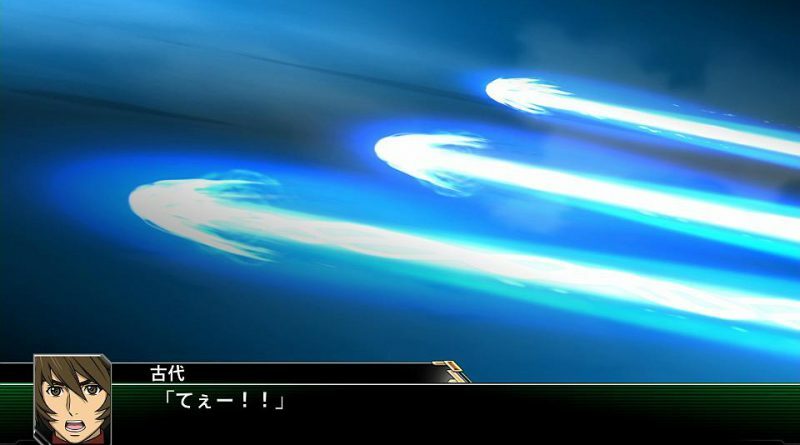 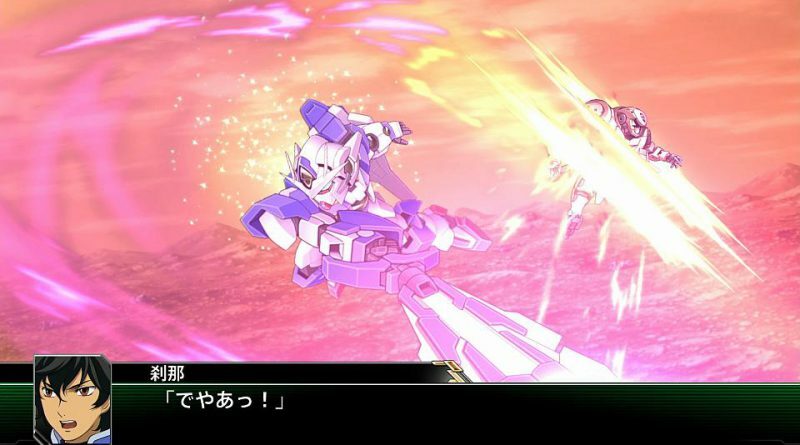 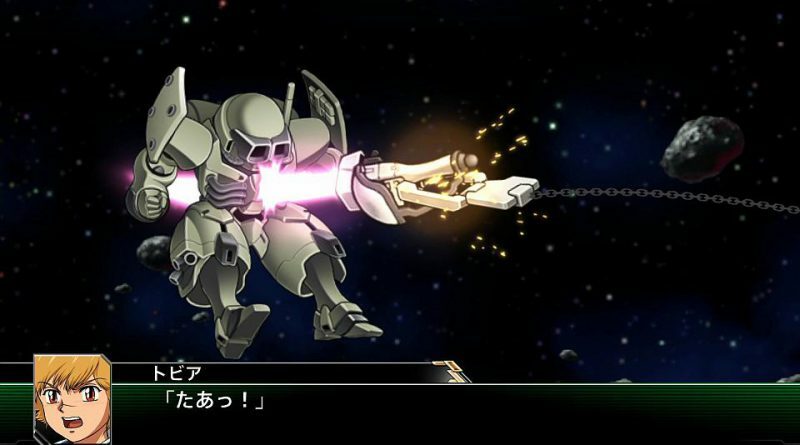 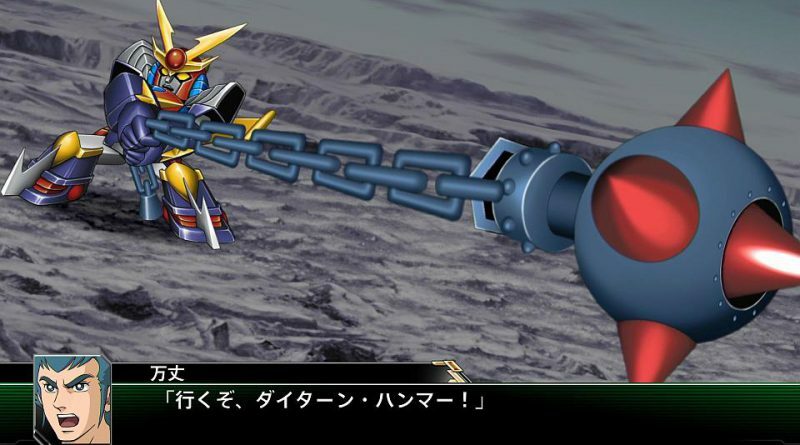 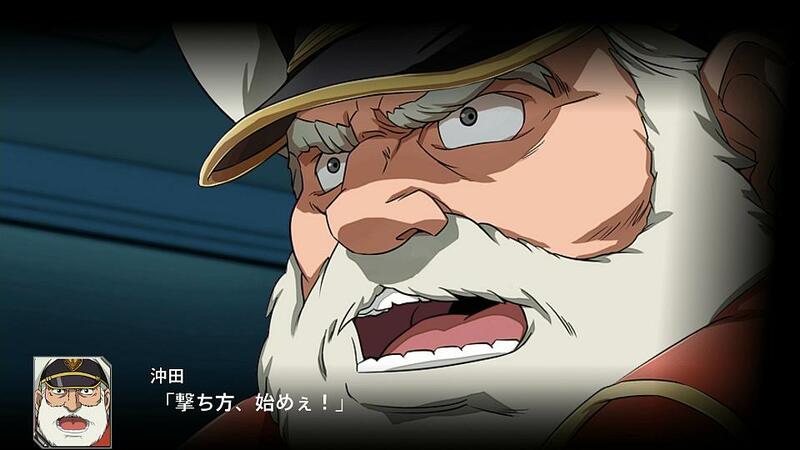 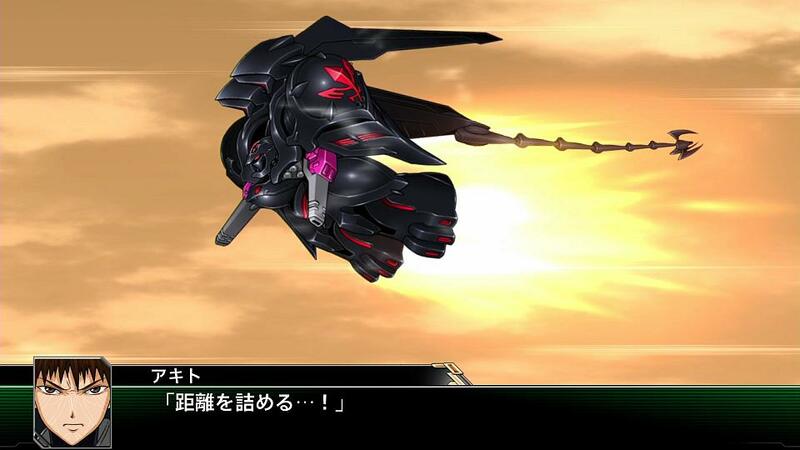 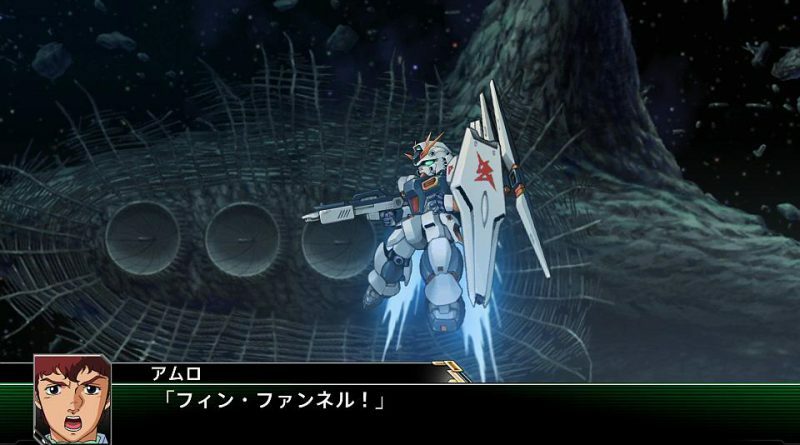 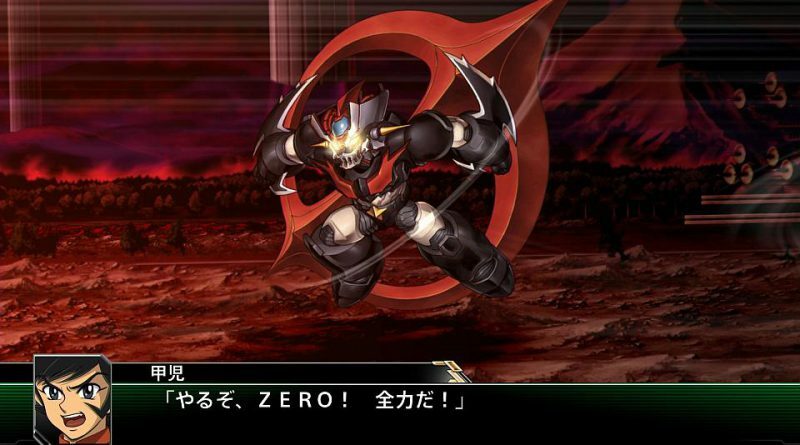 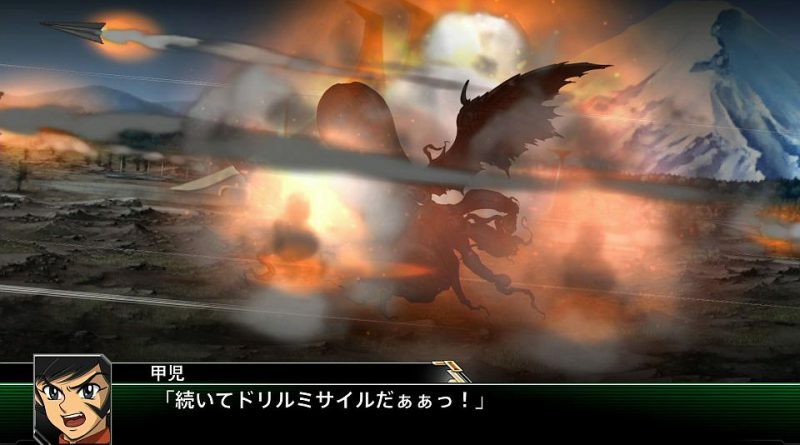 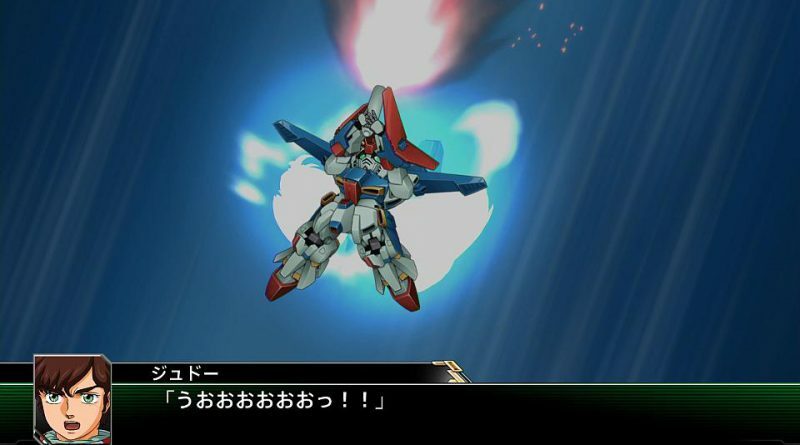 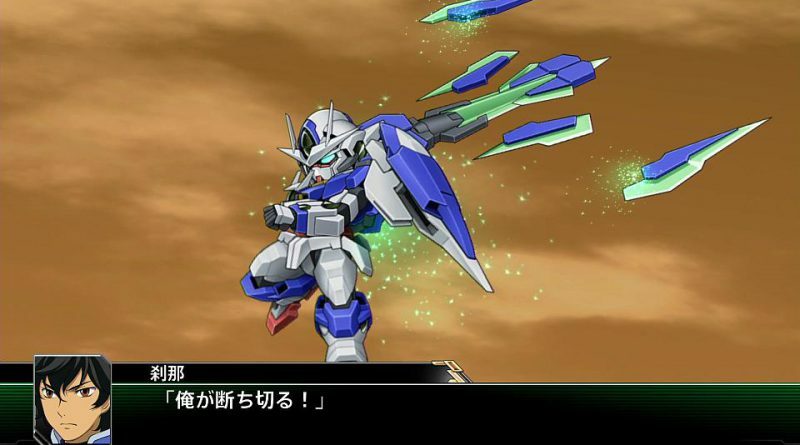 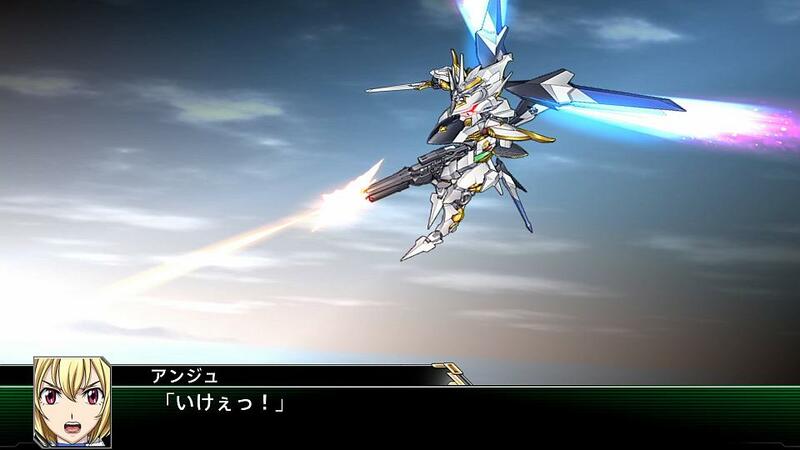 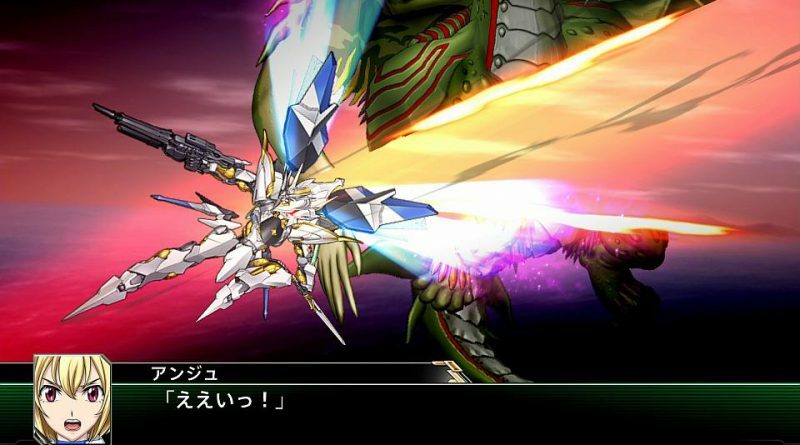 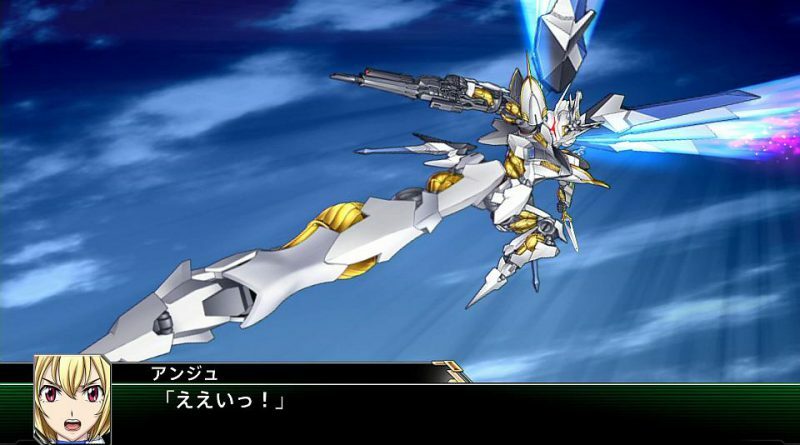 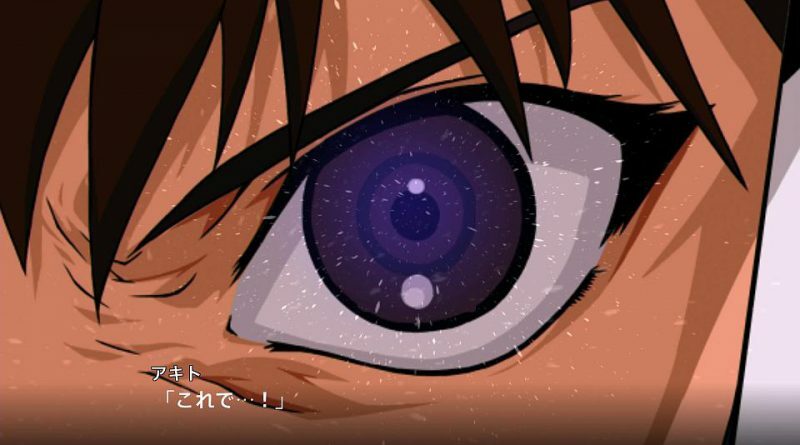 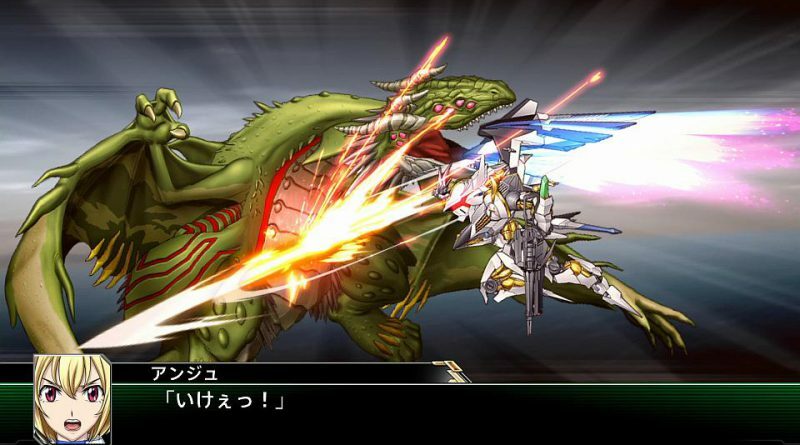 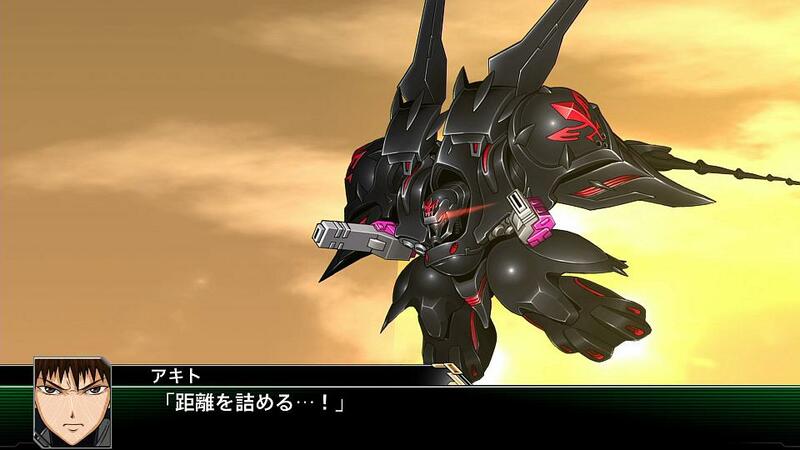 Bandai Namco has released the first screenshots for the recently announced Super Robot Wars V, showcasing the participating mecha series’. 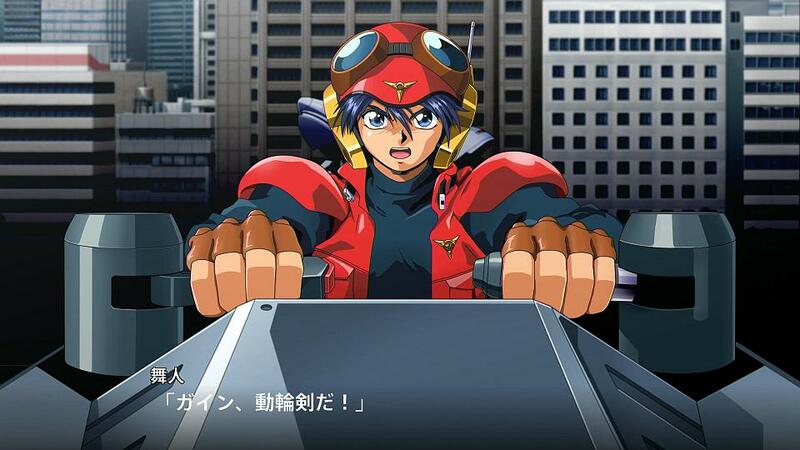 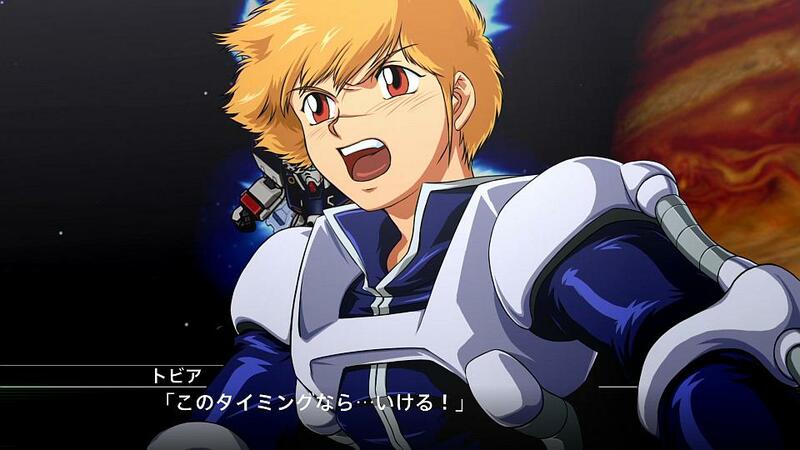 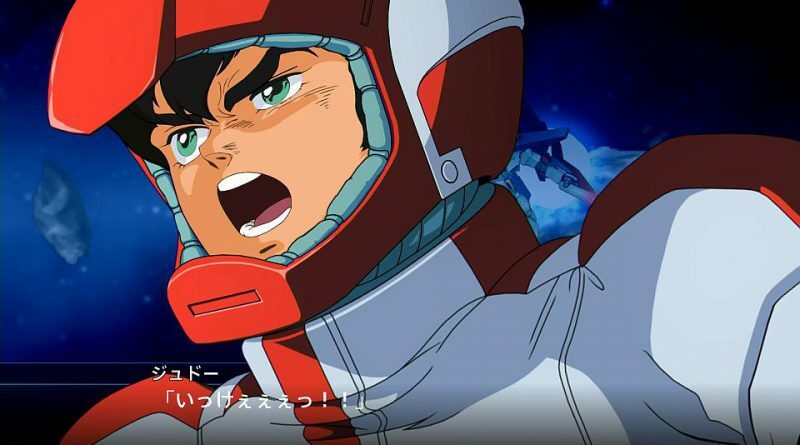 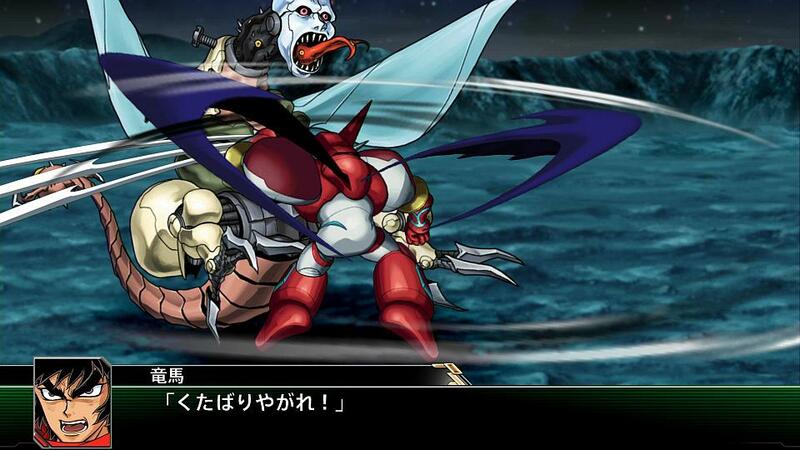 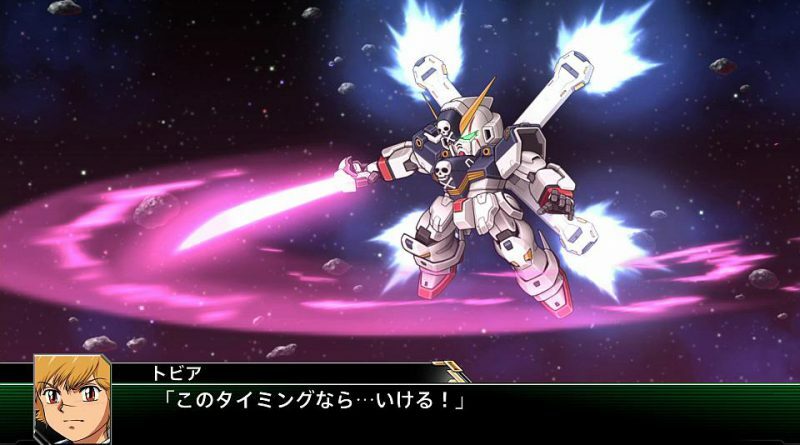 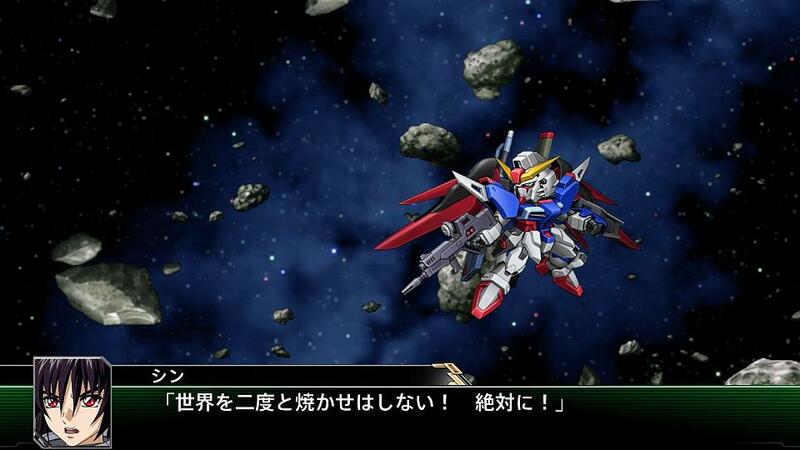 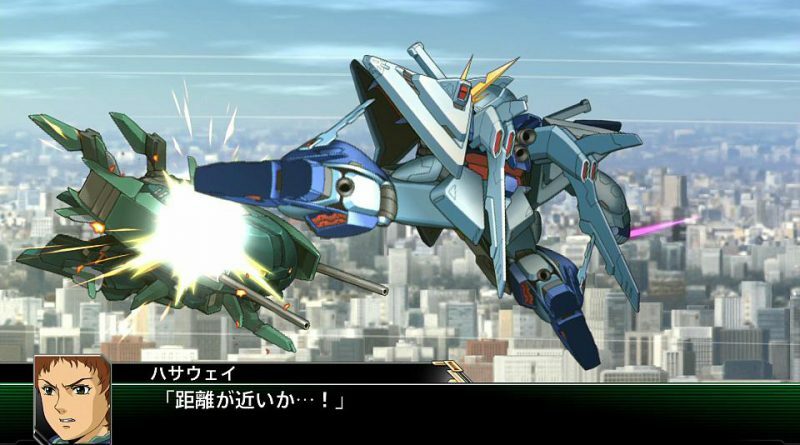 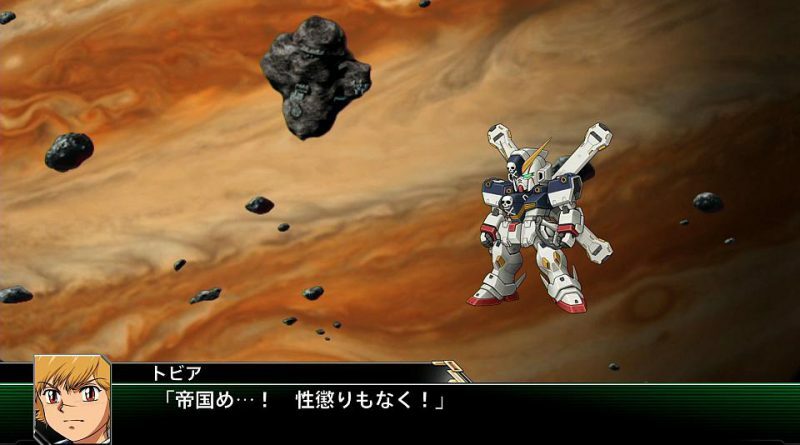 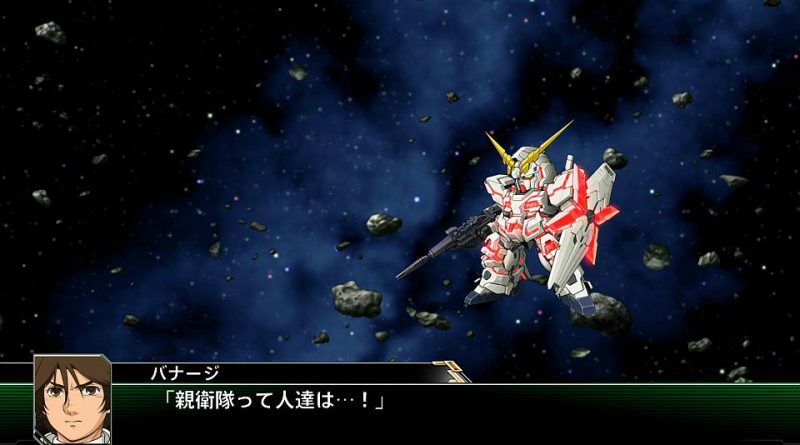 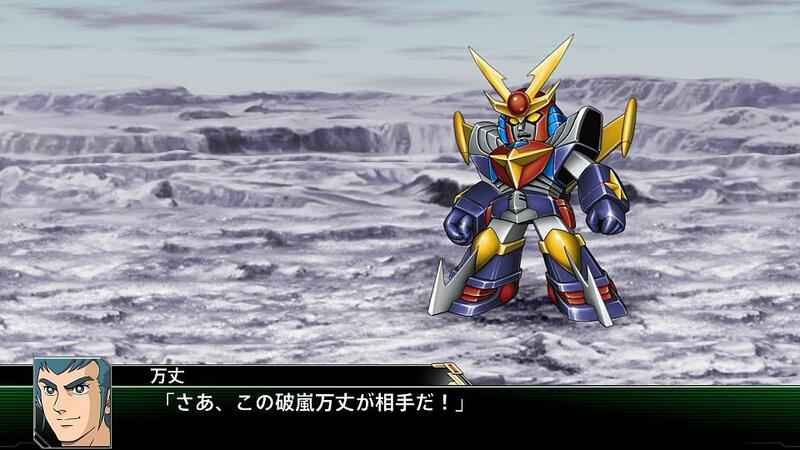 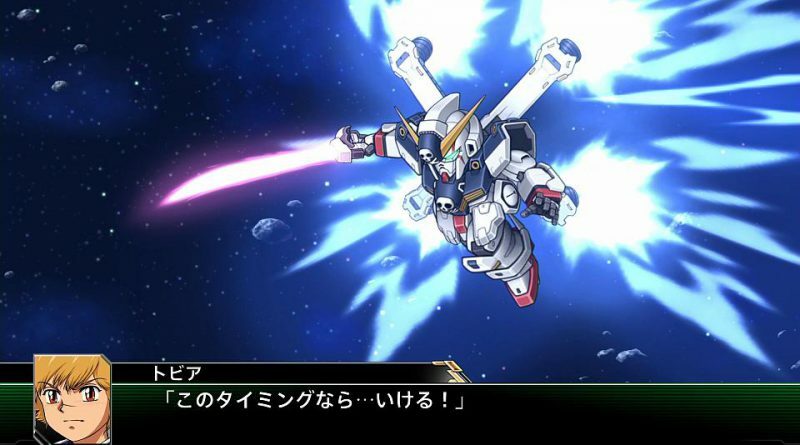 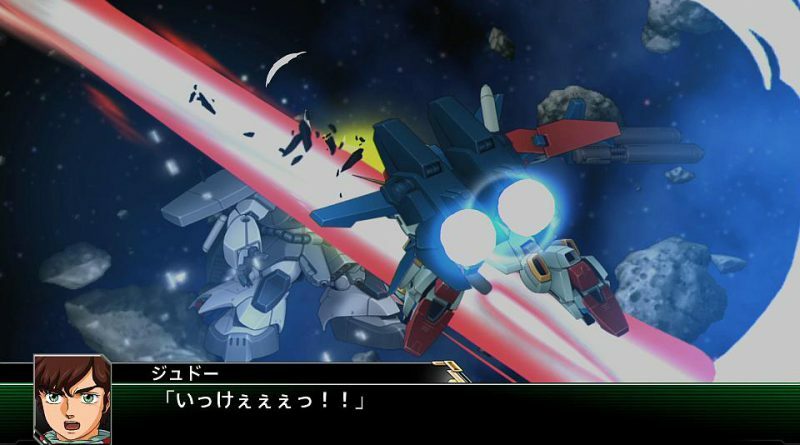 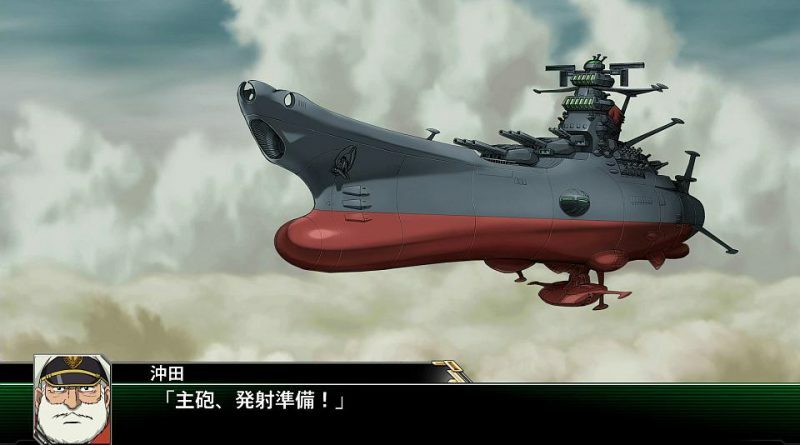 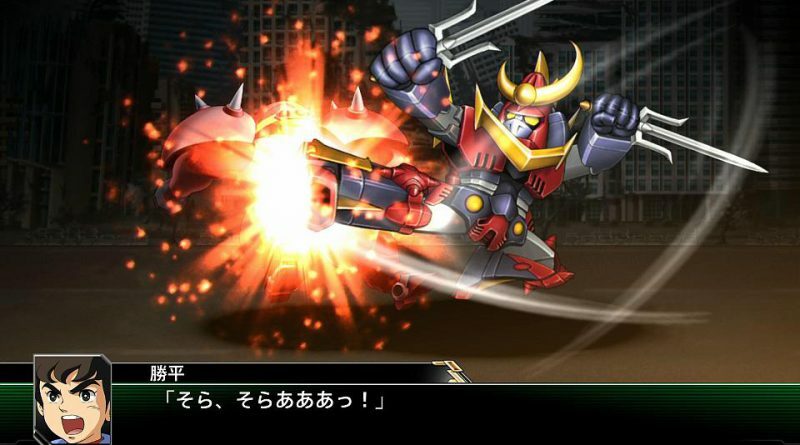 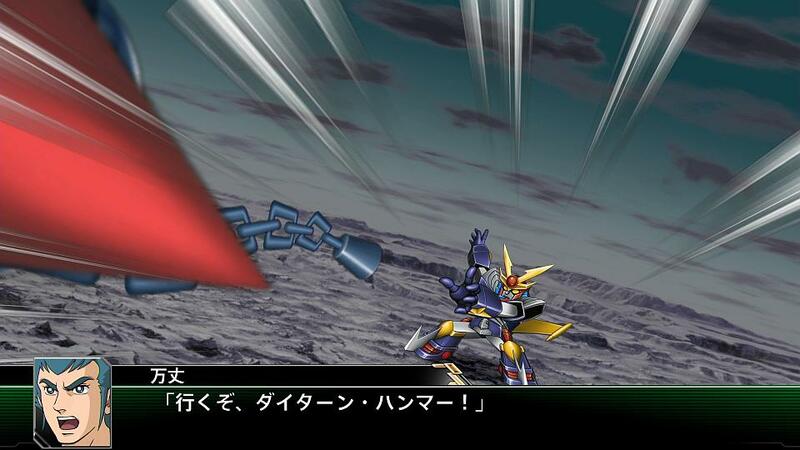 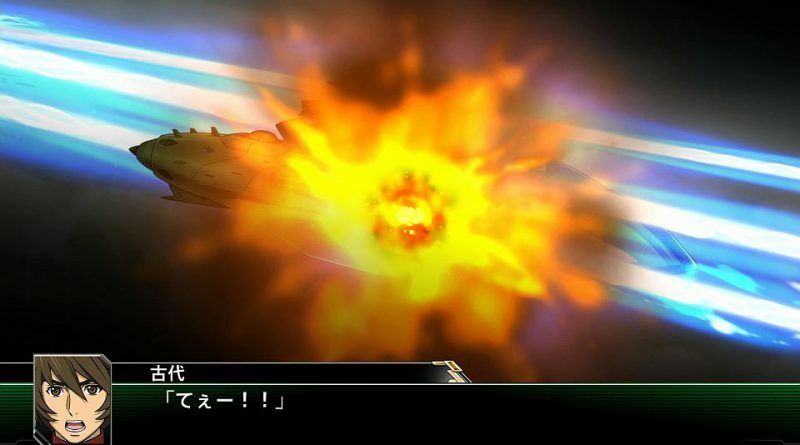 Super Robot Wars V is the second 25th anniversary title of the tactical role-playing game franchise and will feature series such as The Brave Express Might Gaine and Space Battleship Yamato 2199. 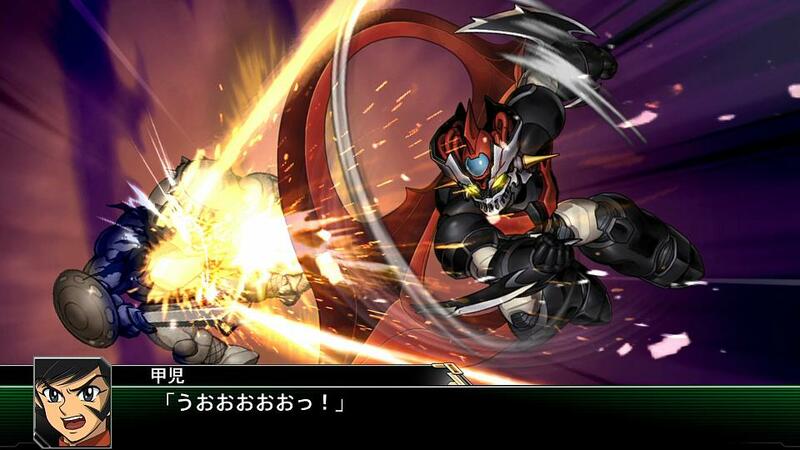 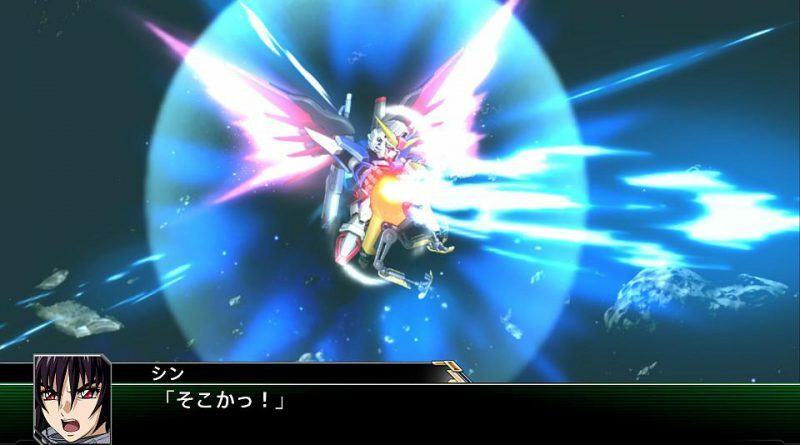 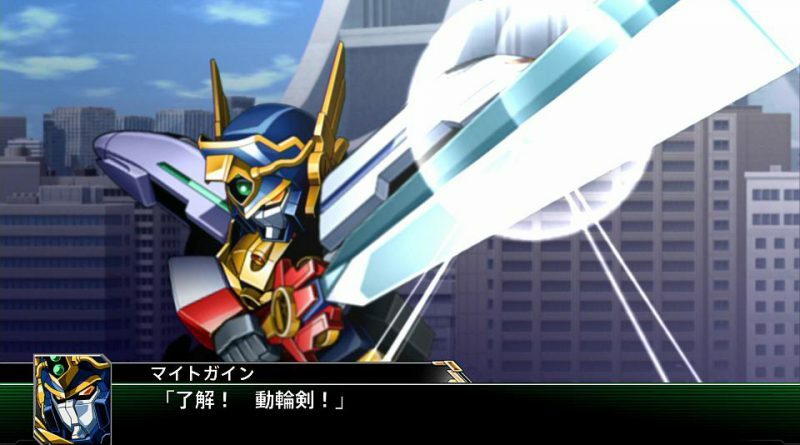 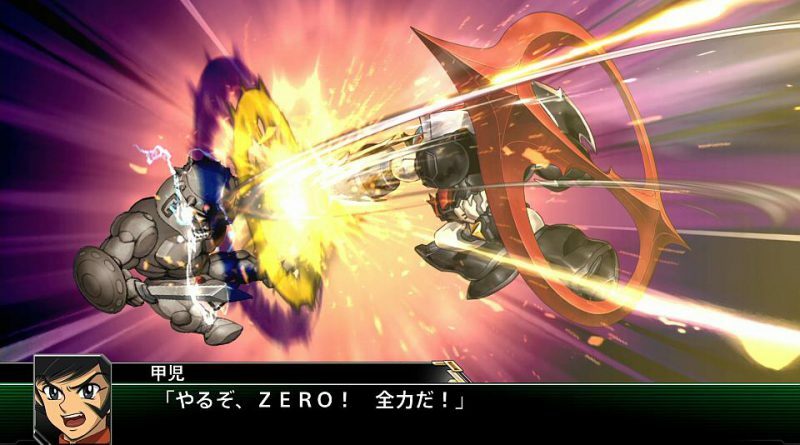 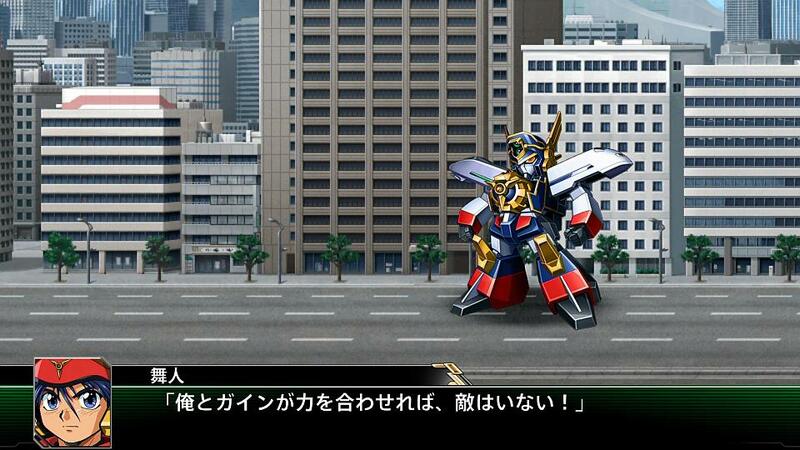 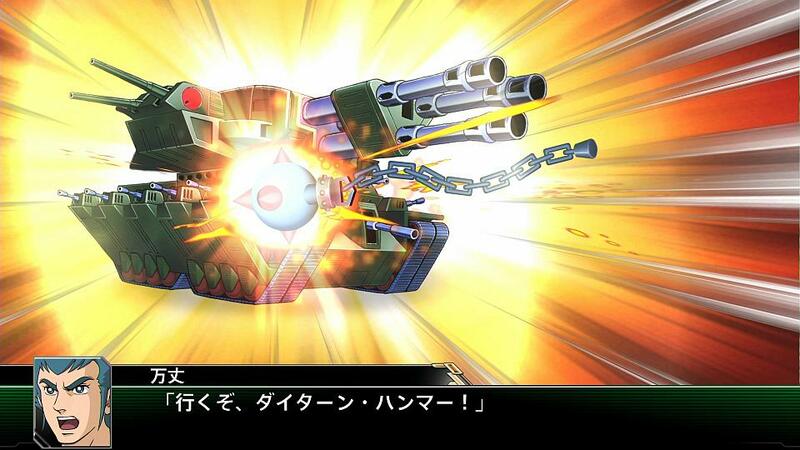 Super Robot Wars V will be released for the PS Vita and PS4 in Japan and Asia (in English) in 2017.